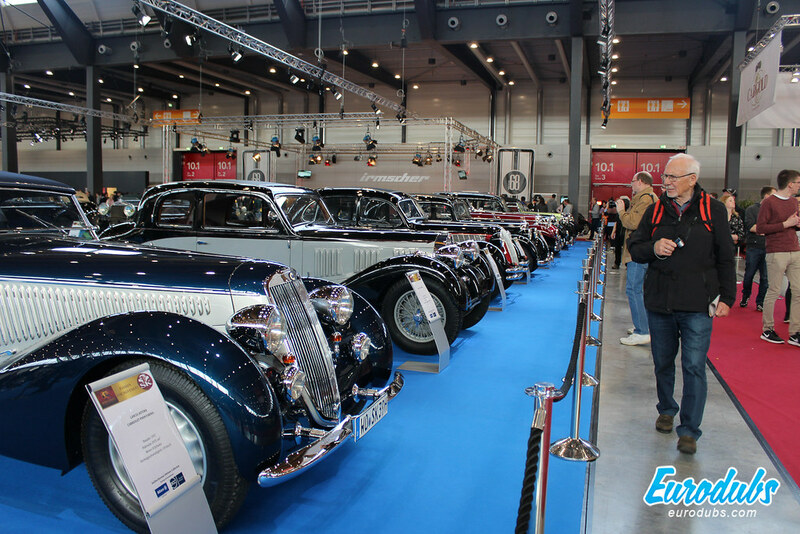 Retro Classics Stuttgart is a four day, historic and classic car event of the highest standard that started back in 2001. 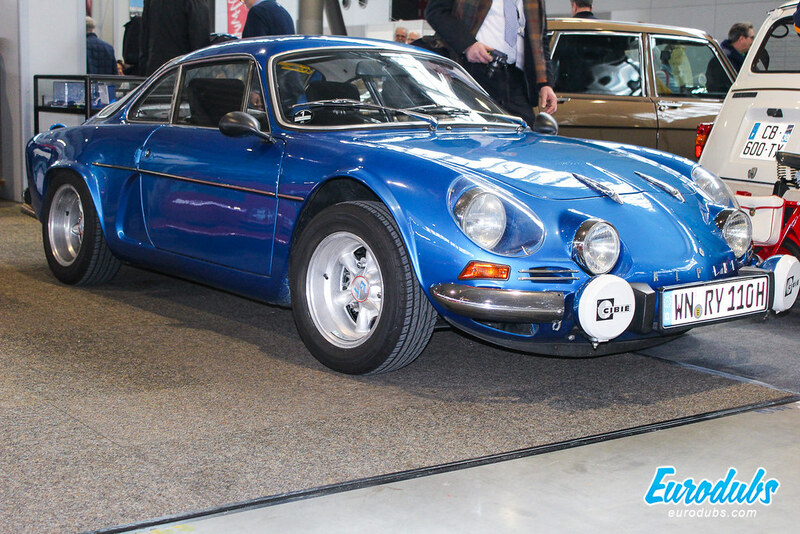 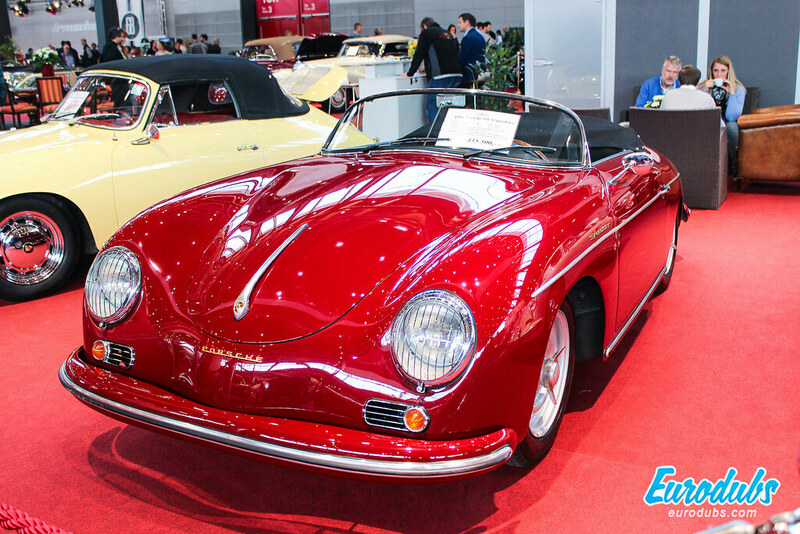 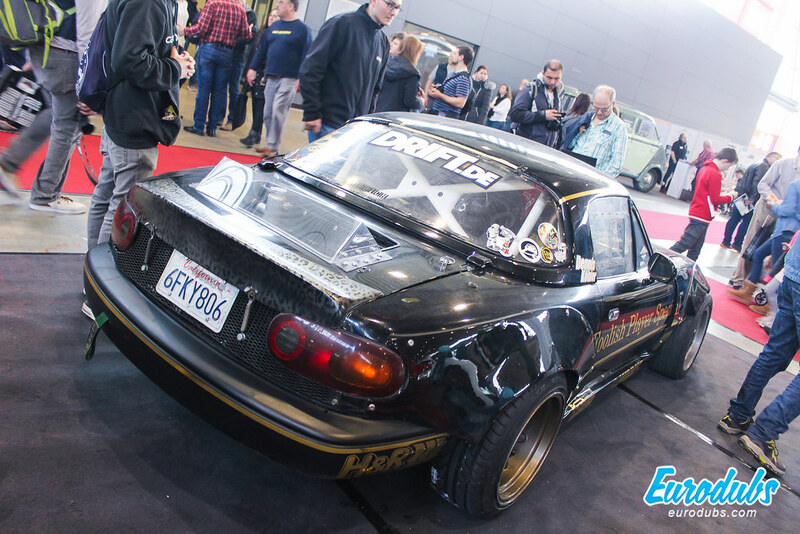 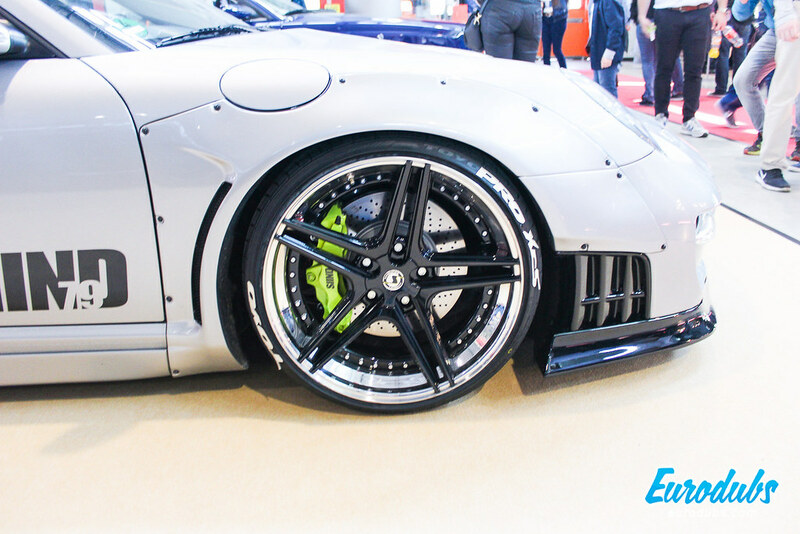 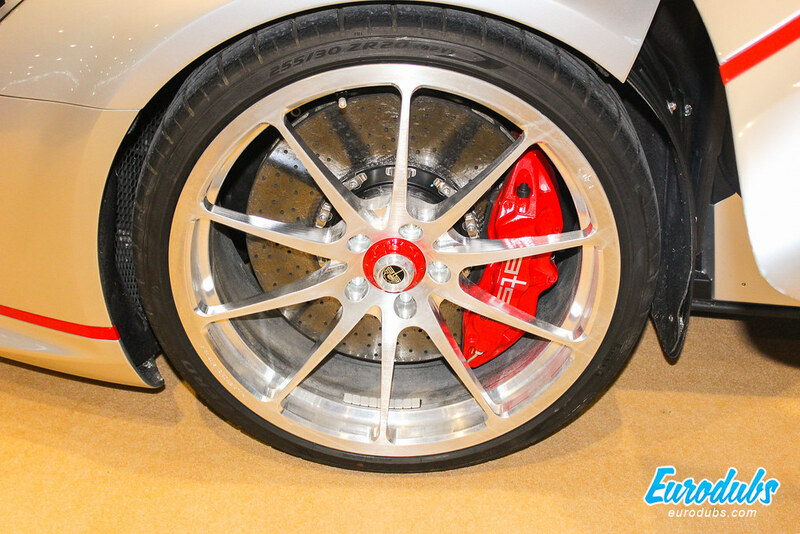 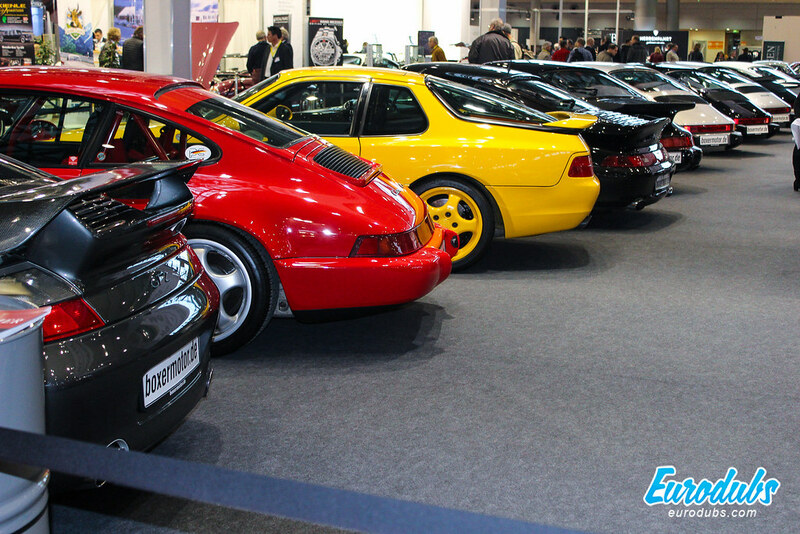 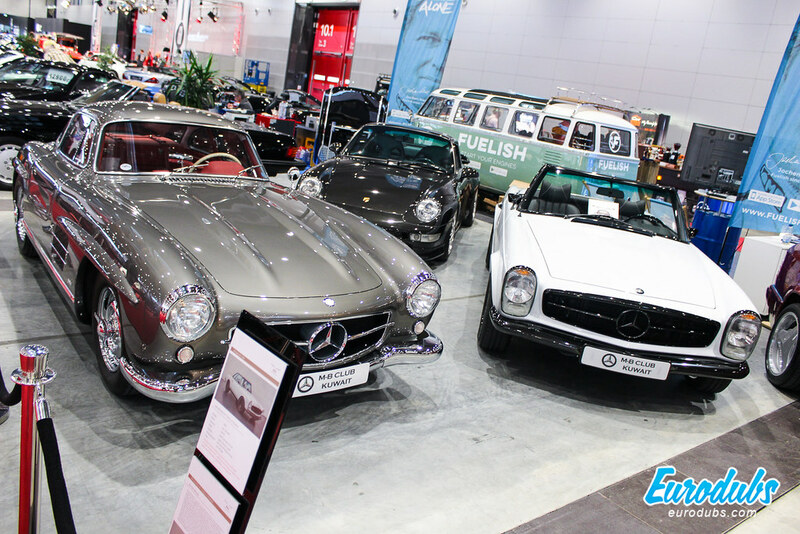 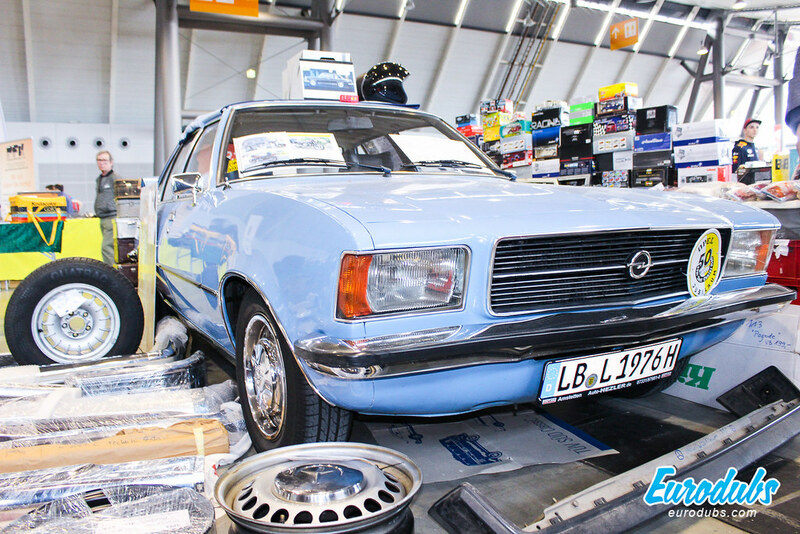 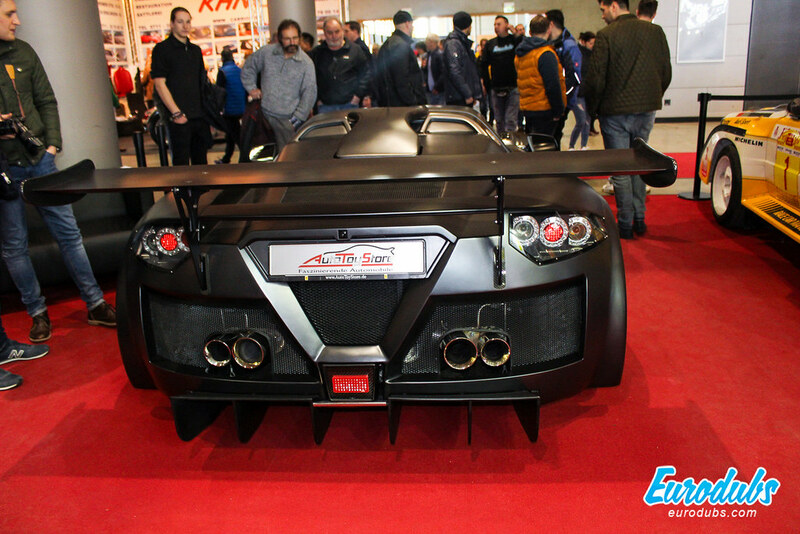 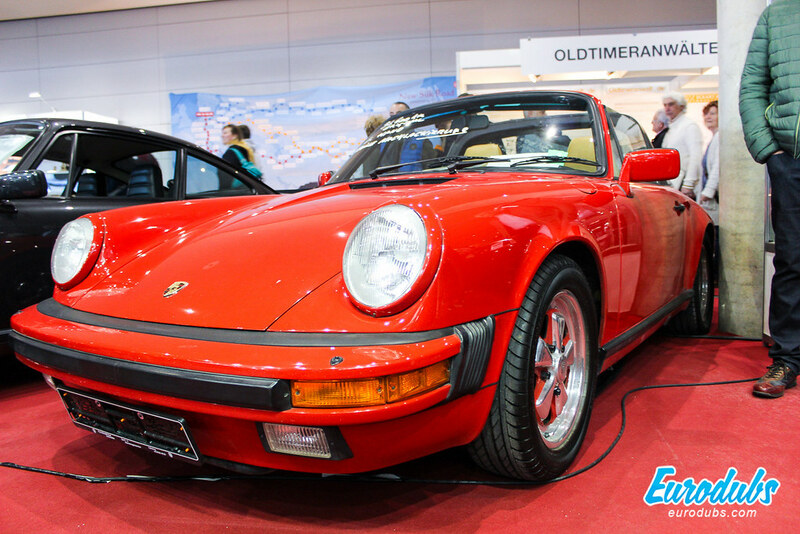 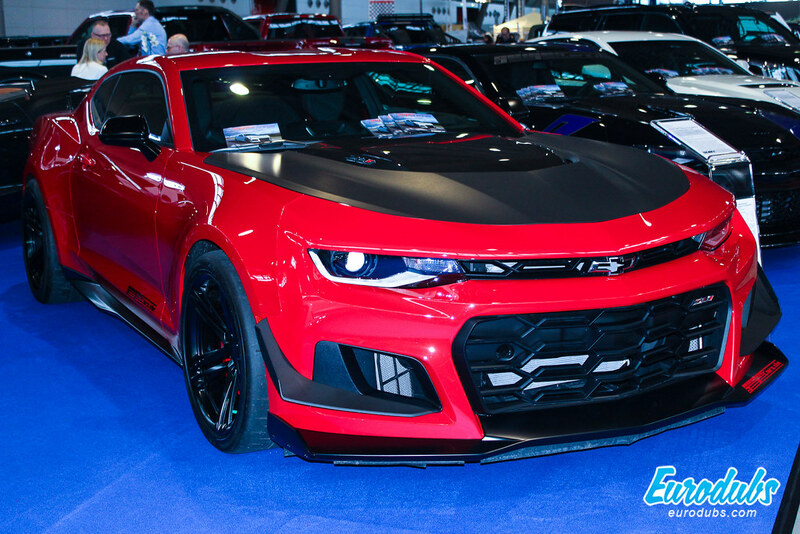 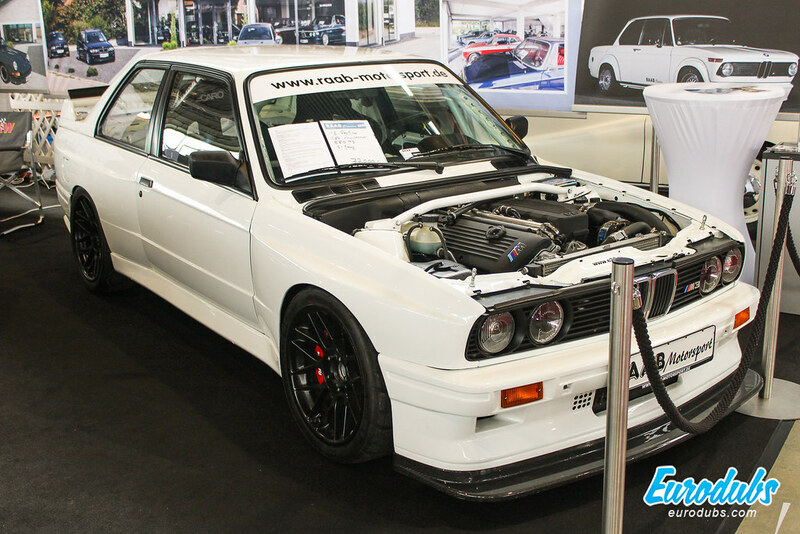 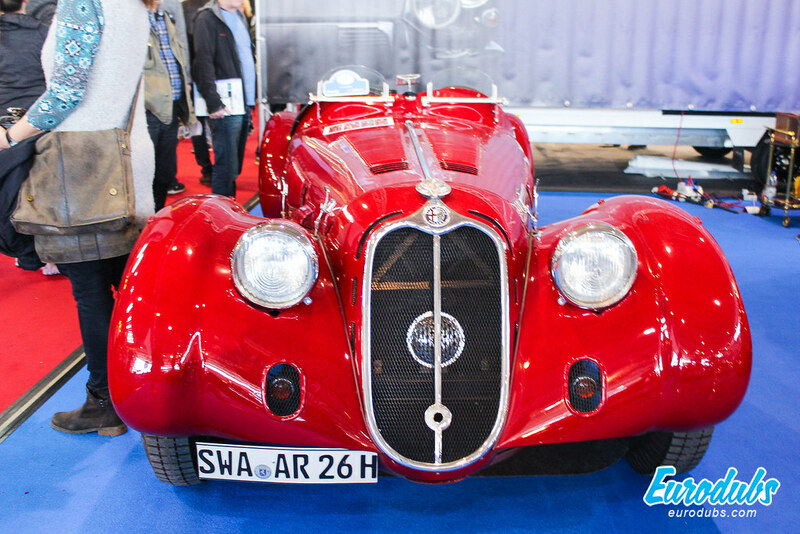 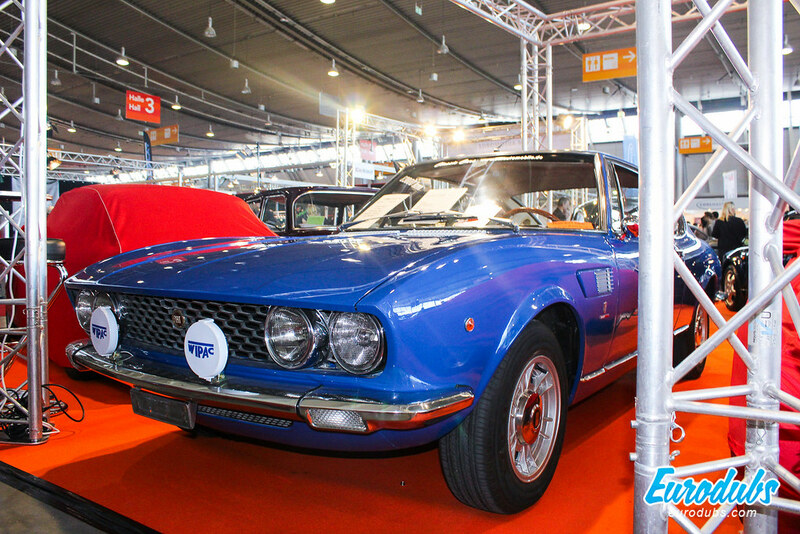 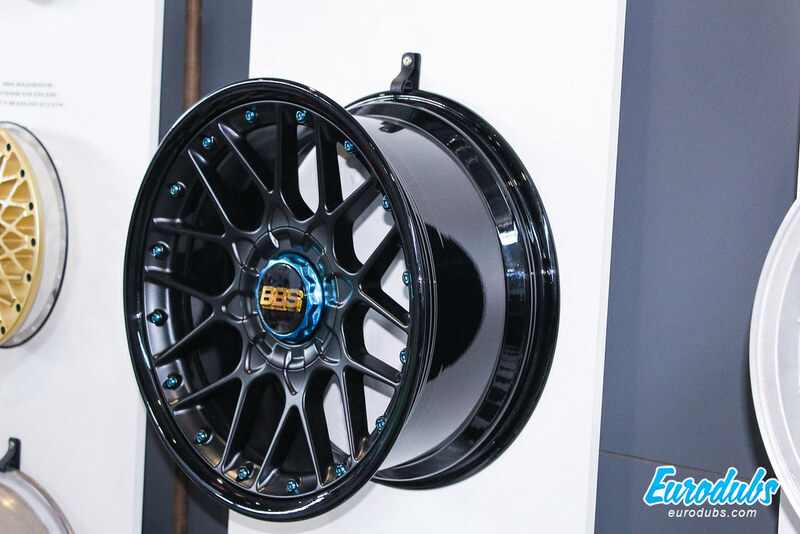 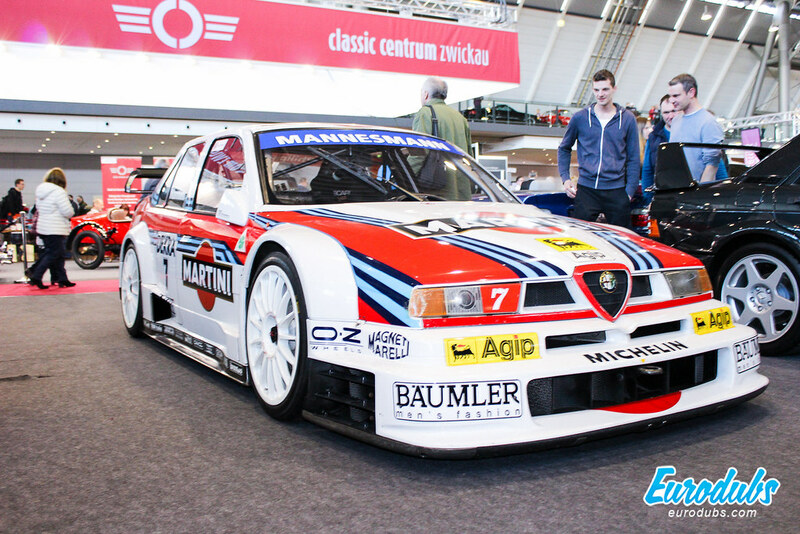 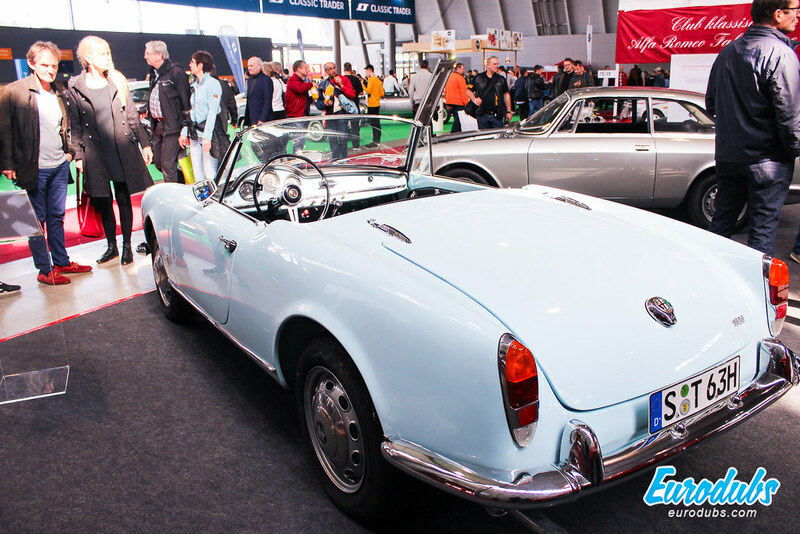 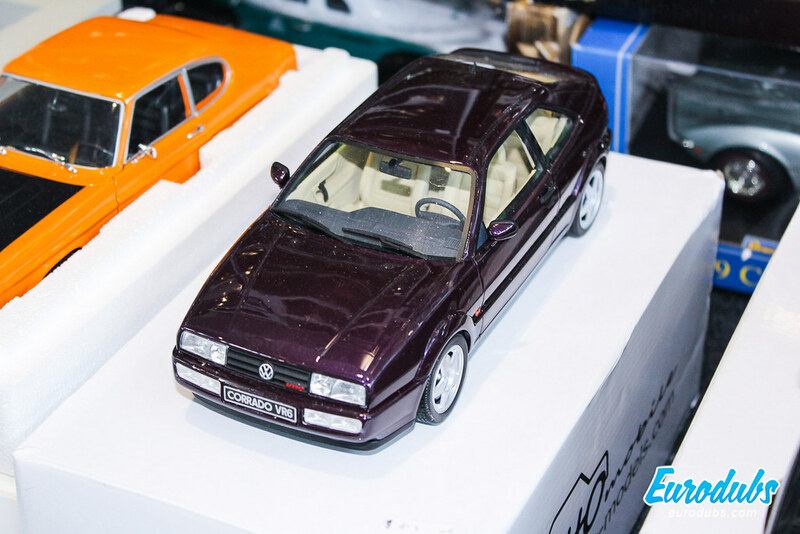 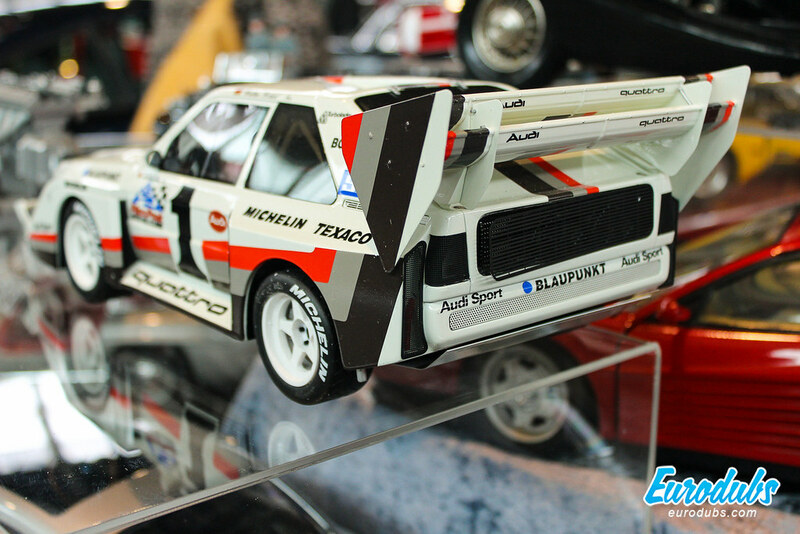 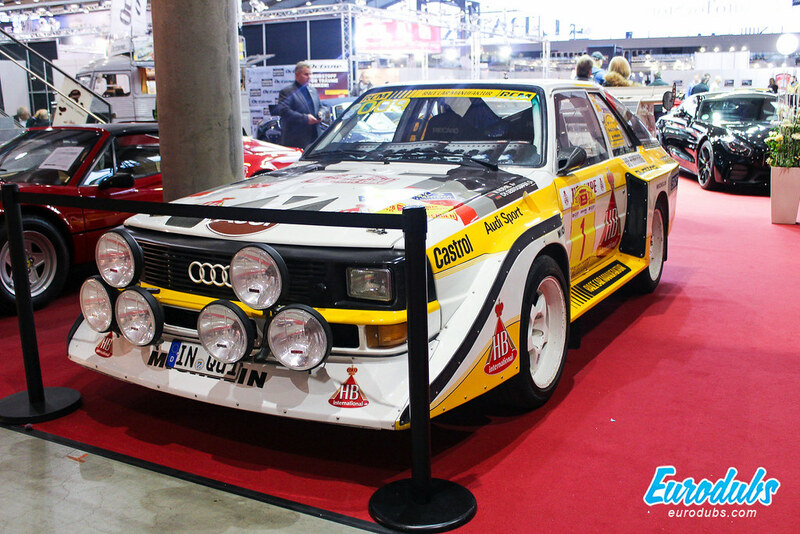 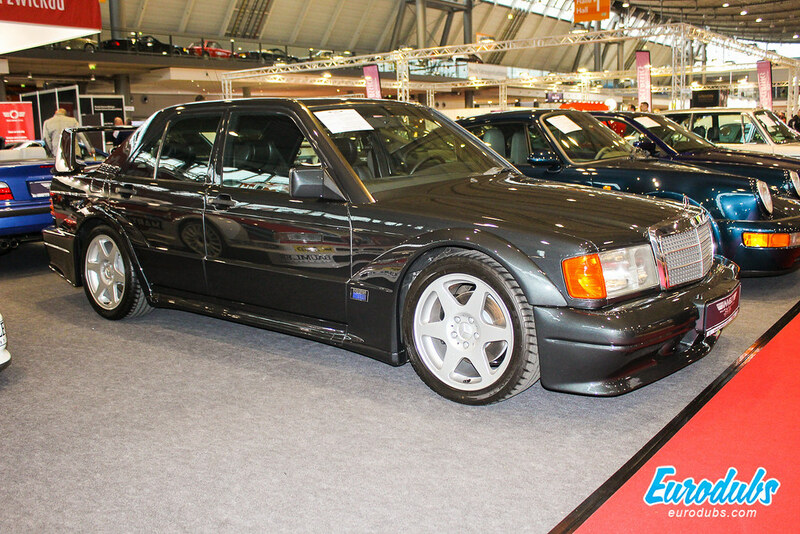 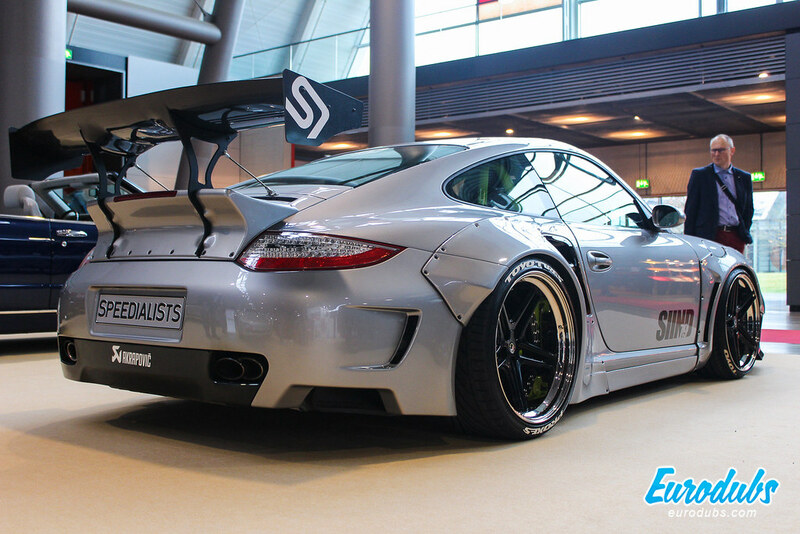 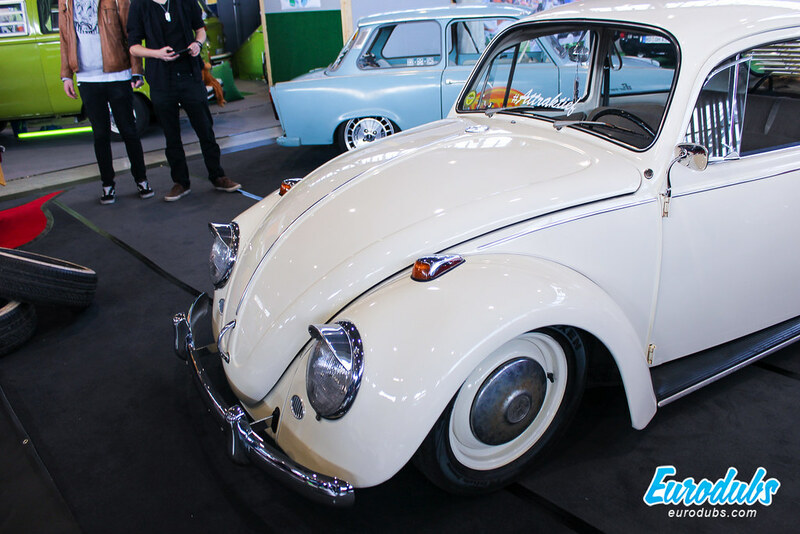 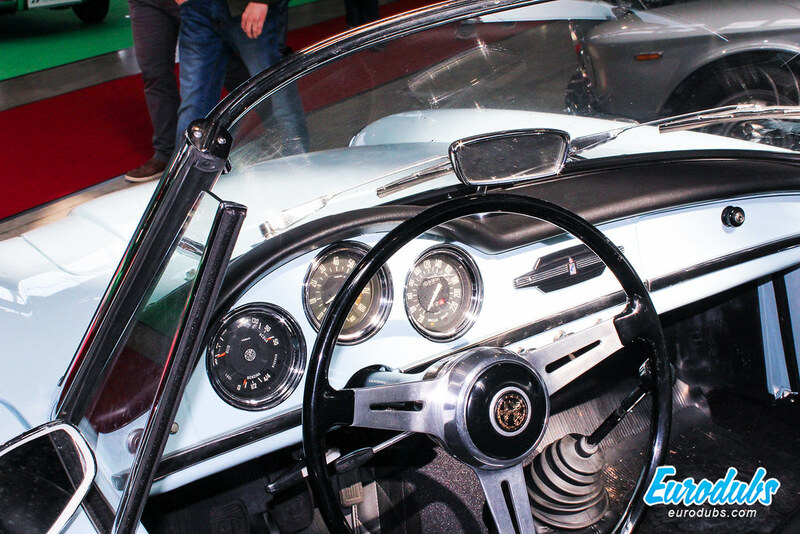 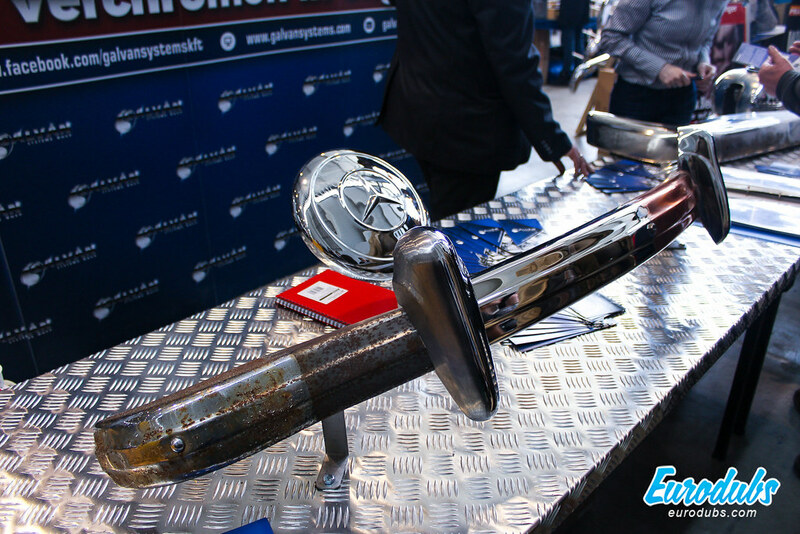 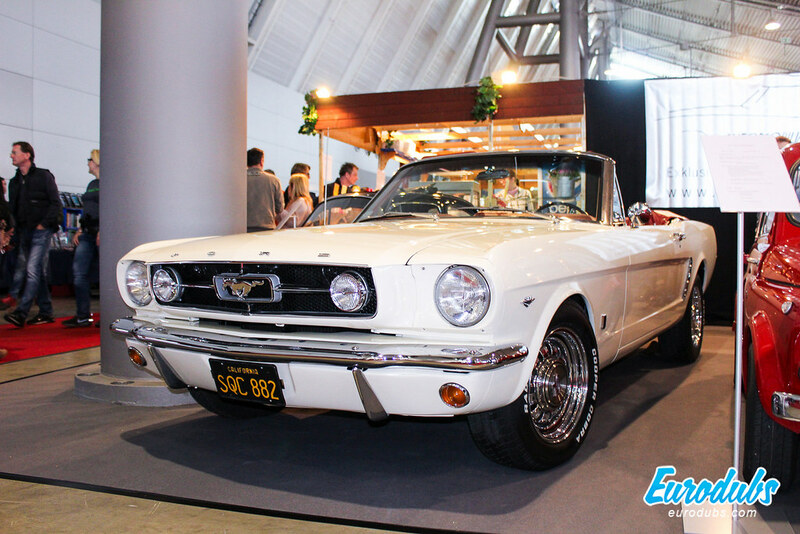 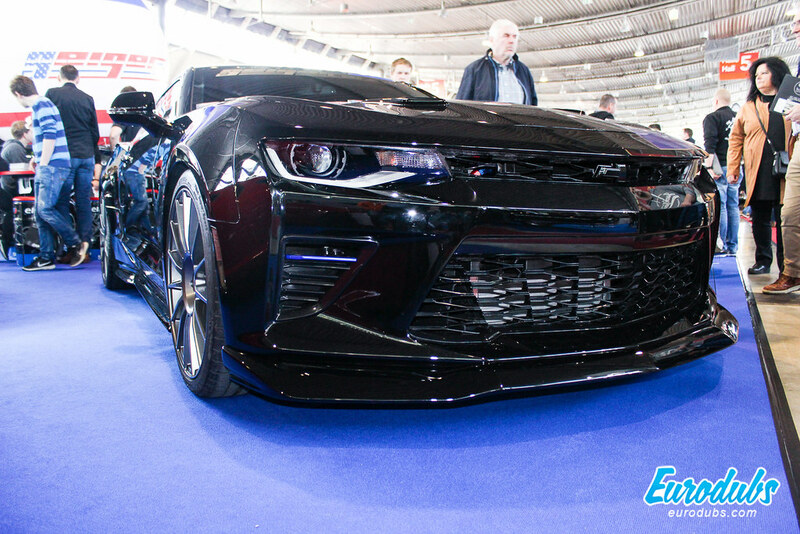 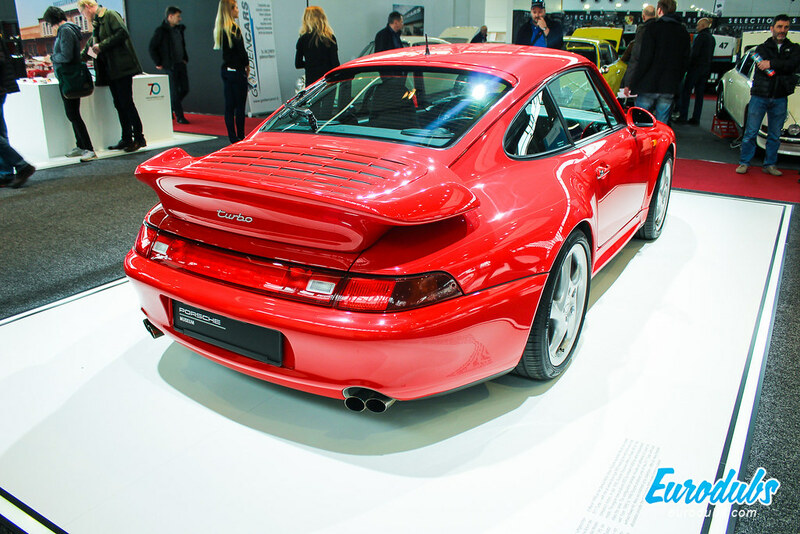 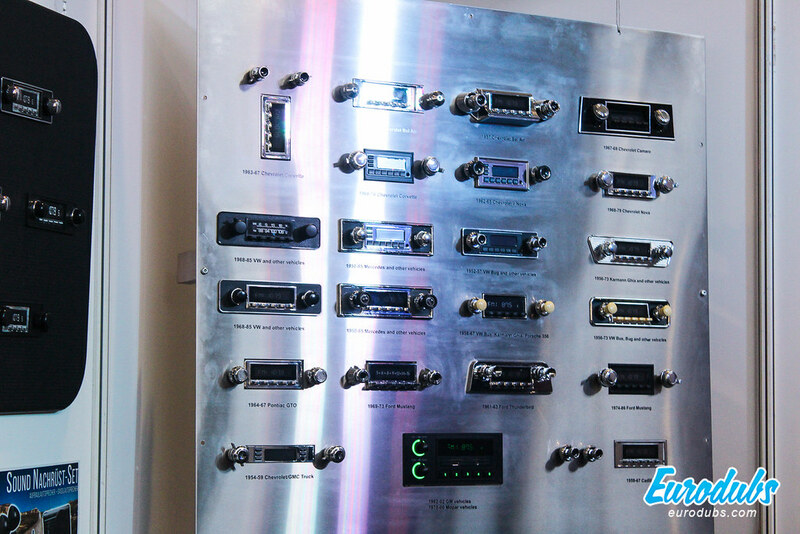 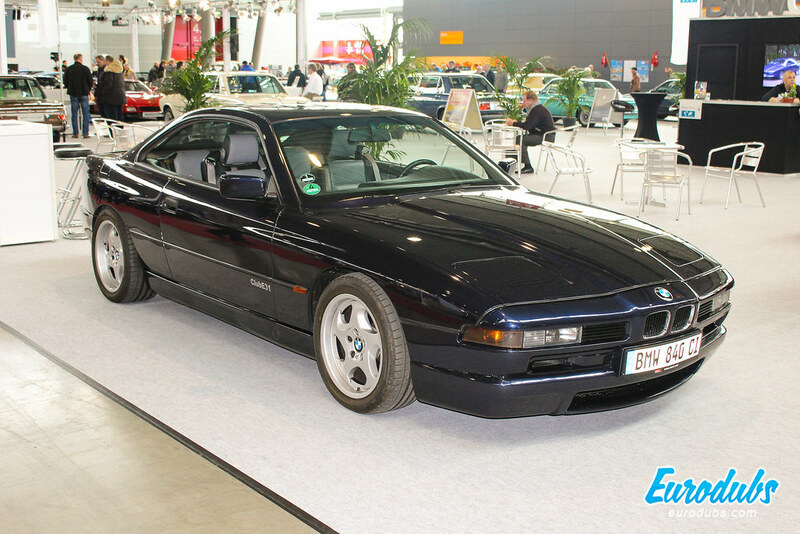 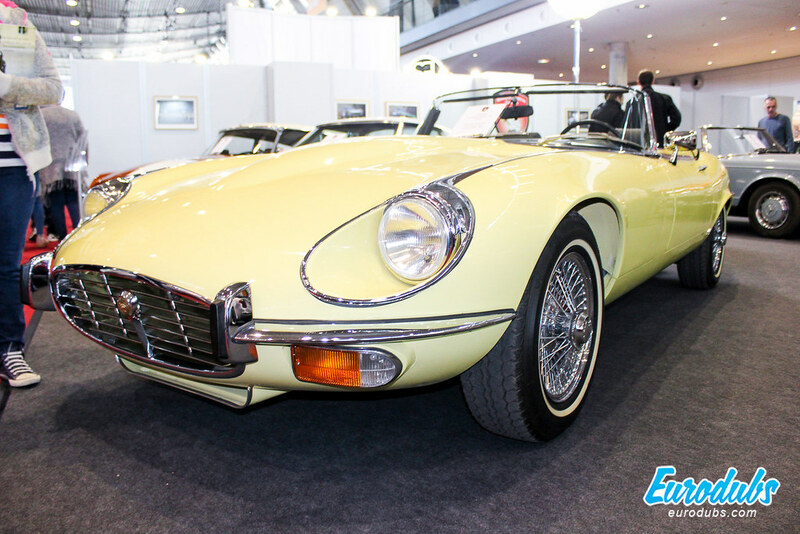 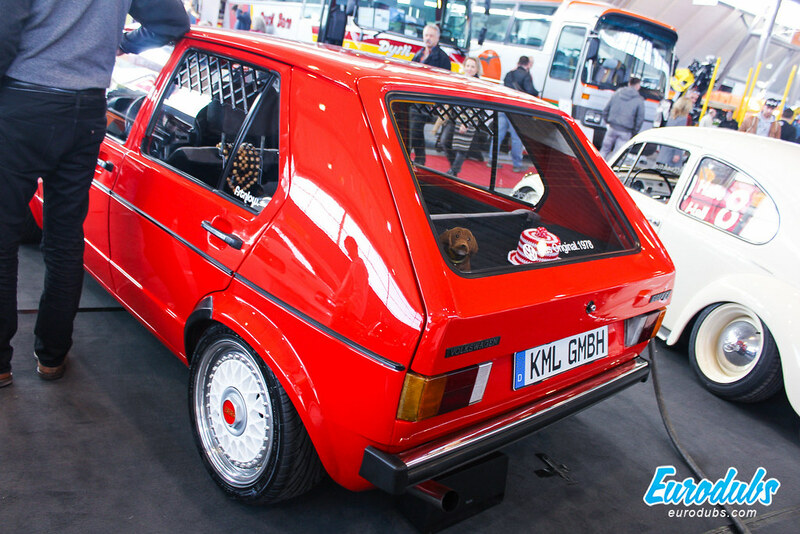 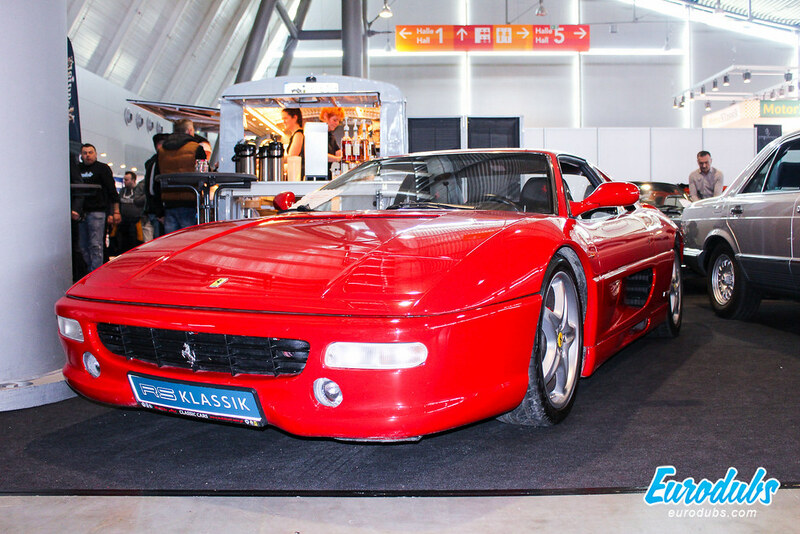 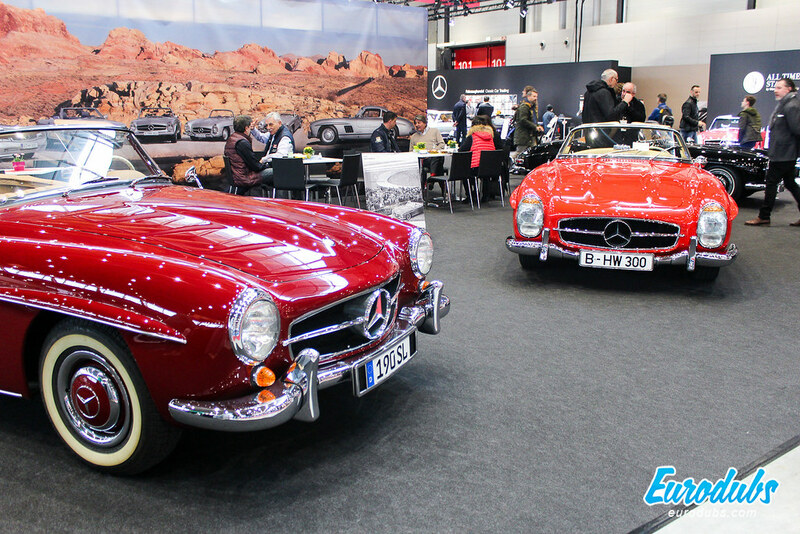 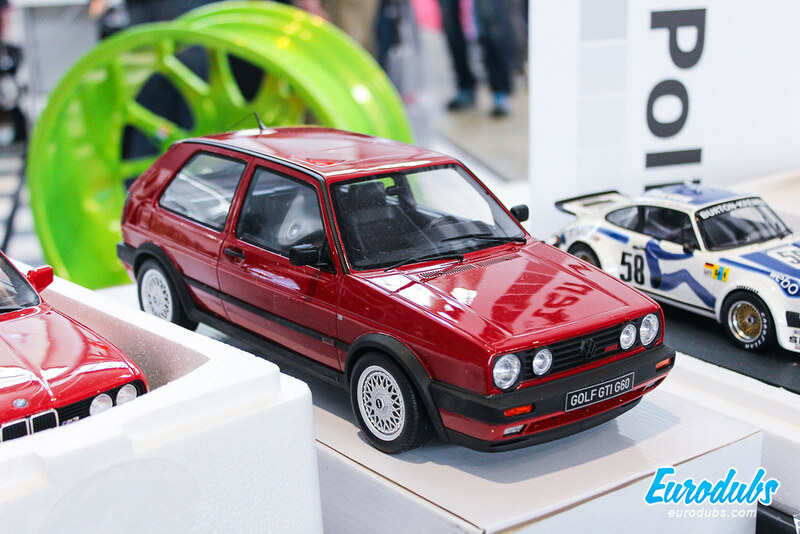 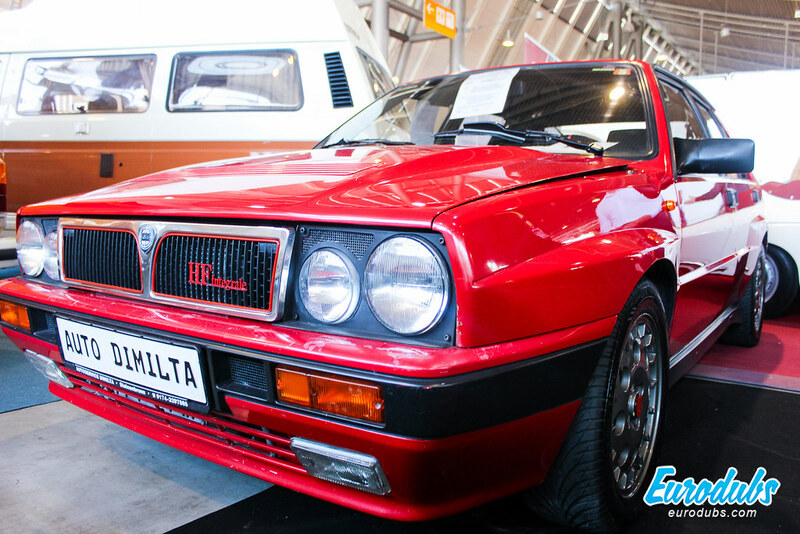 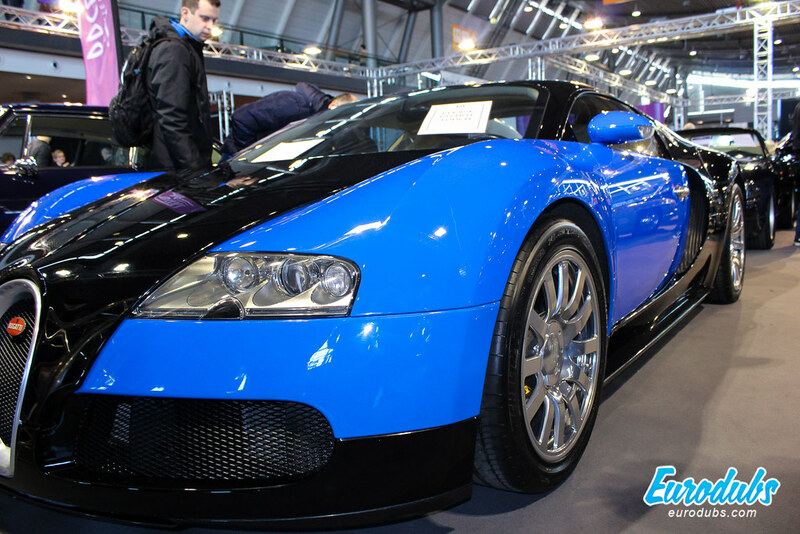 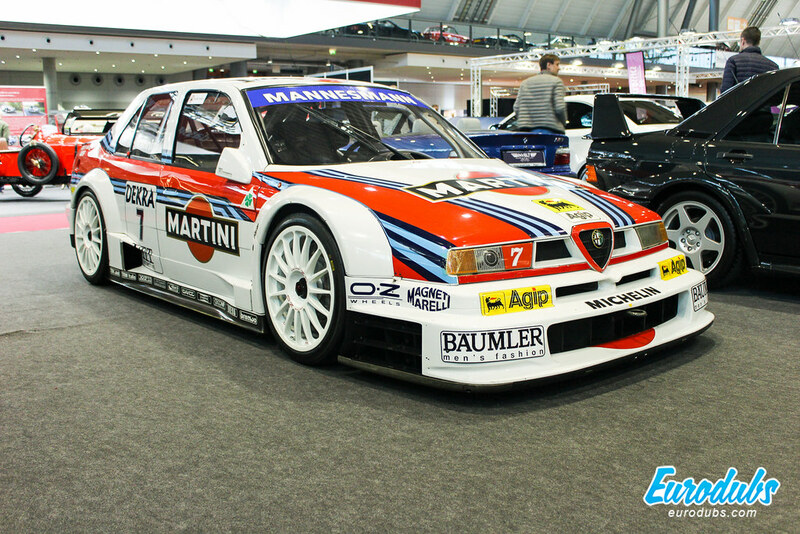 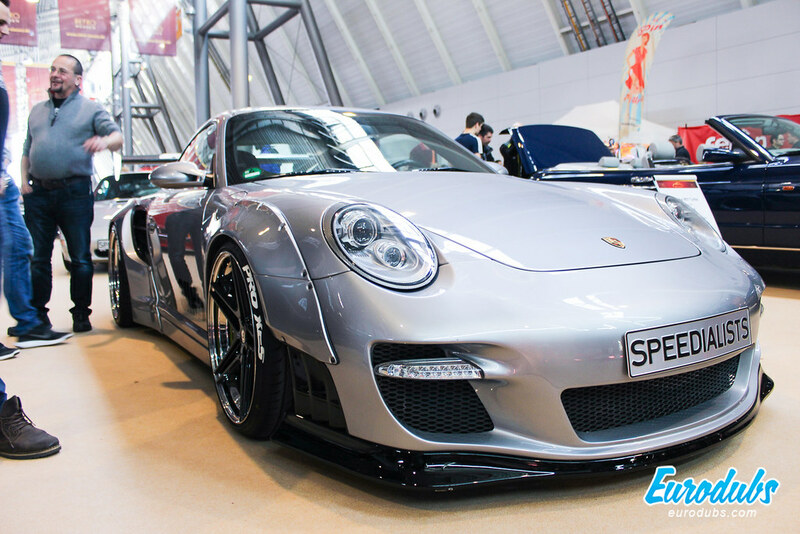 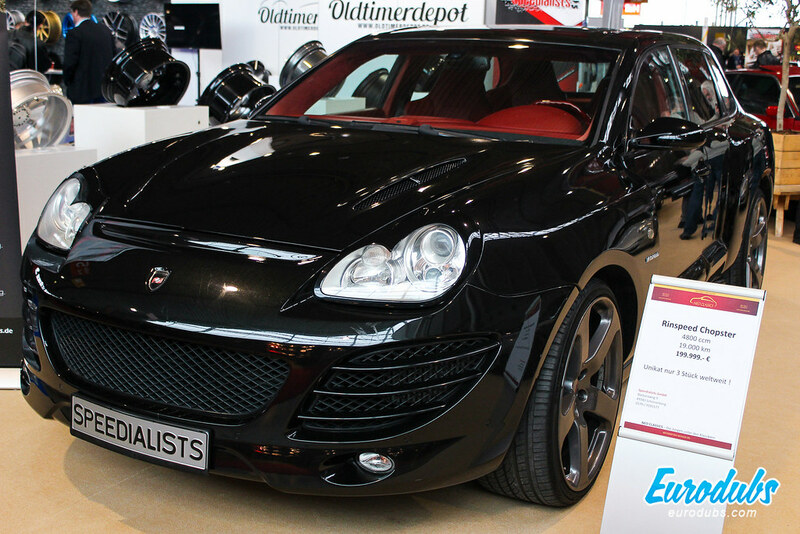 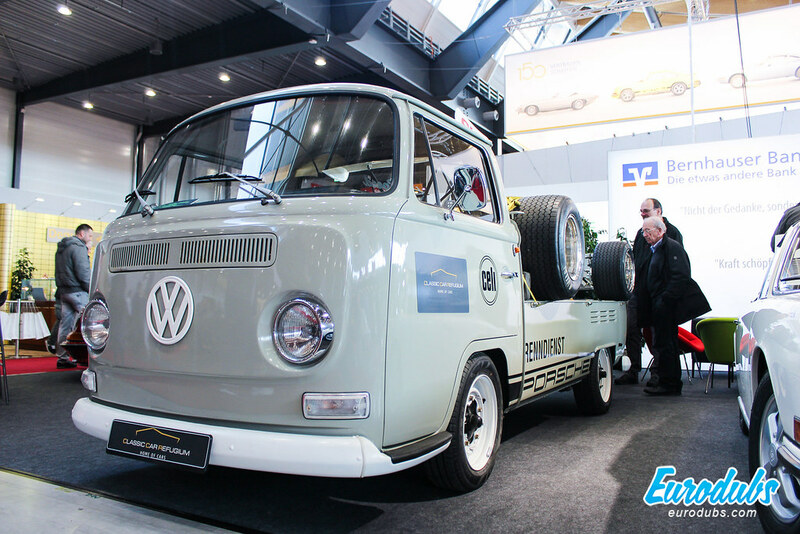 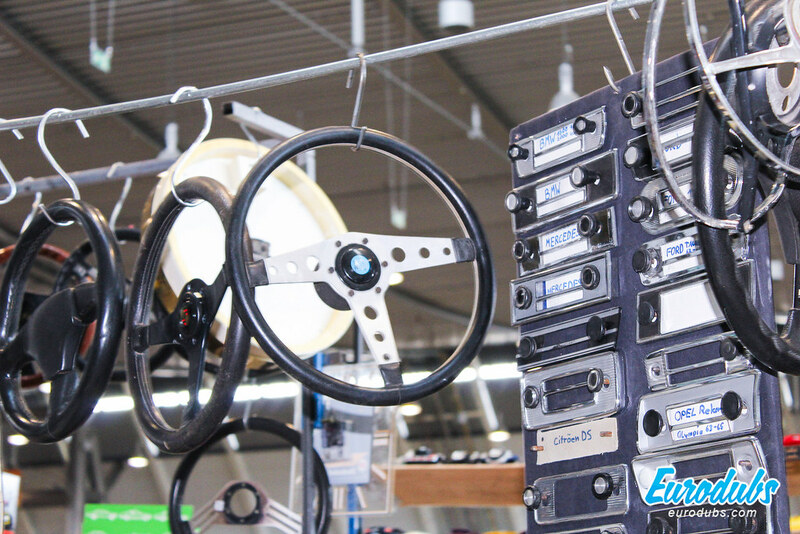 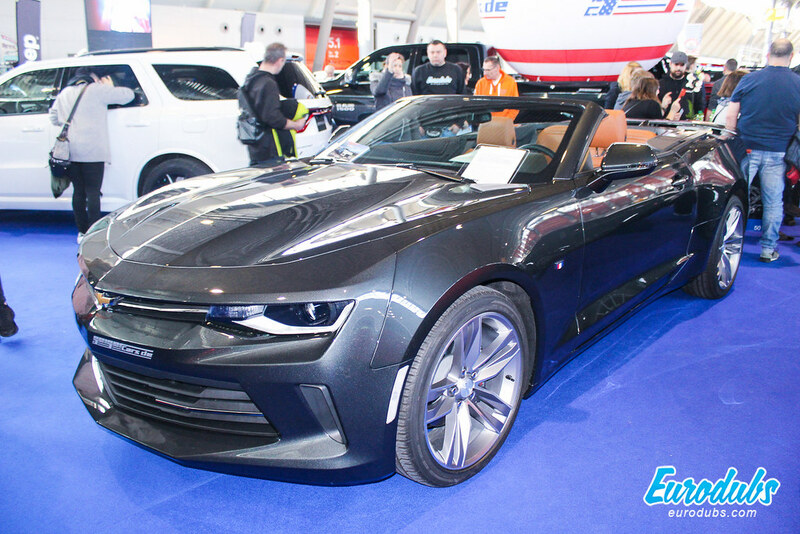 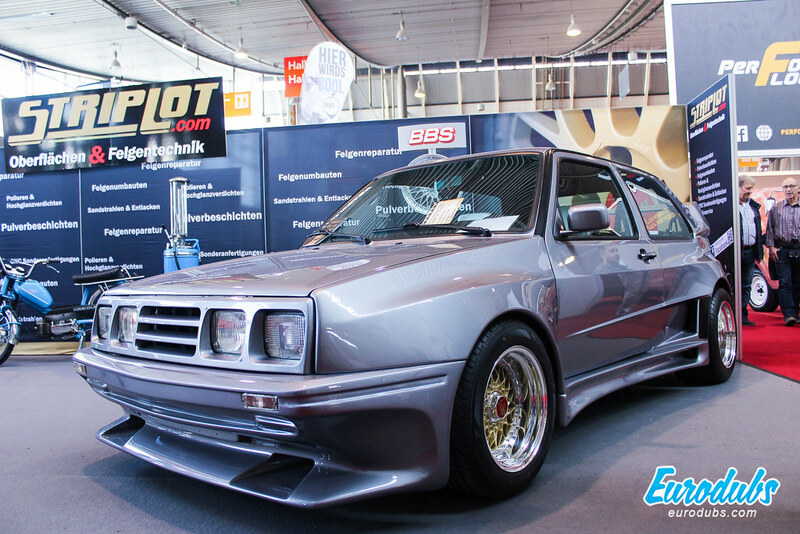 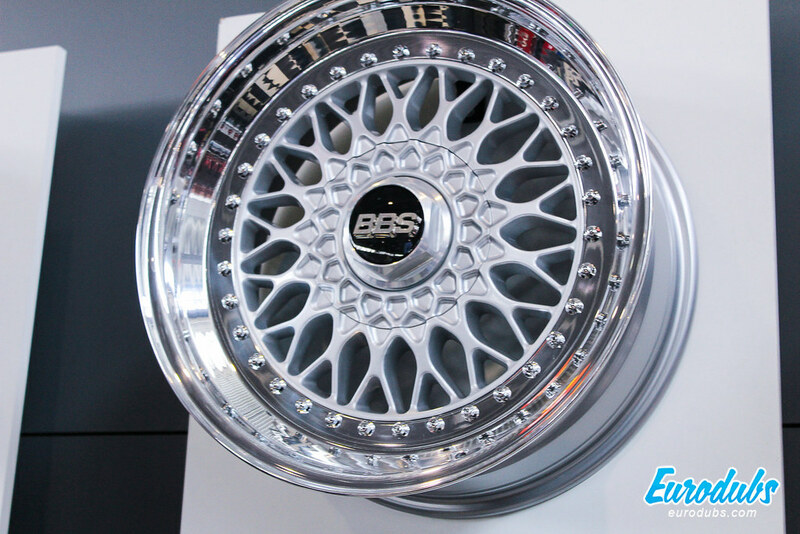 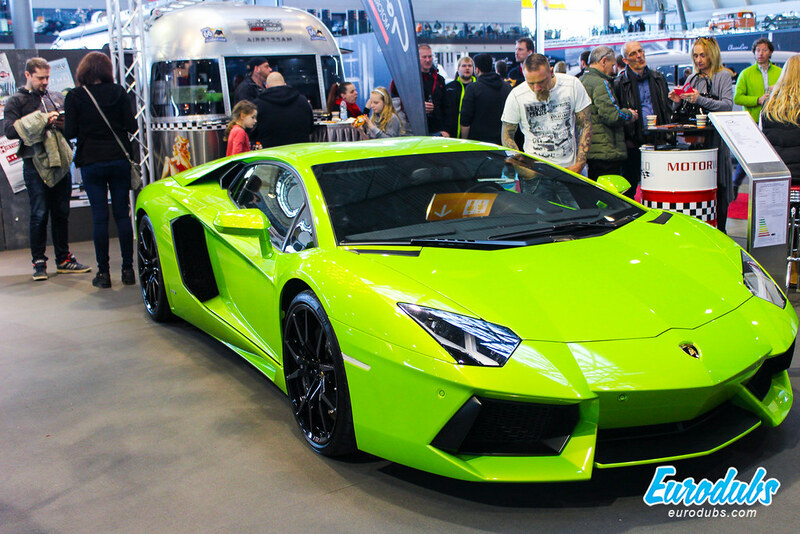 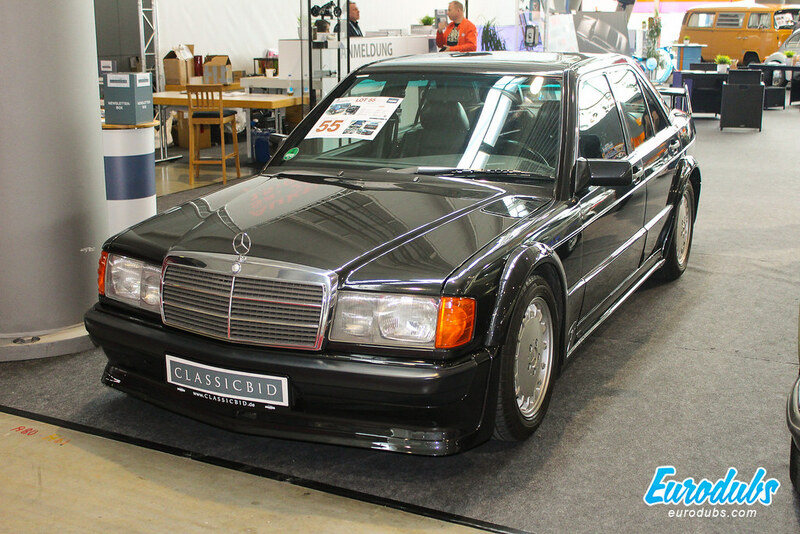 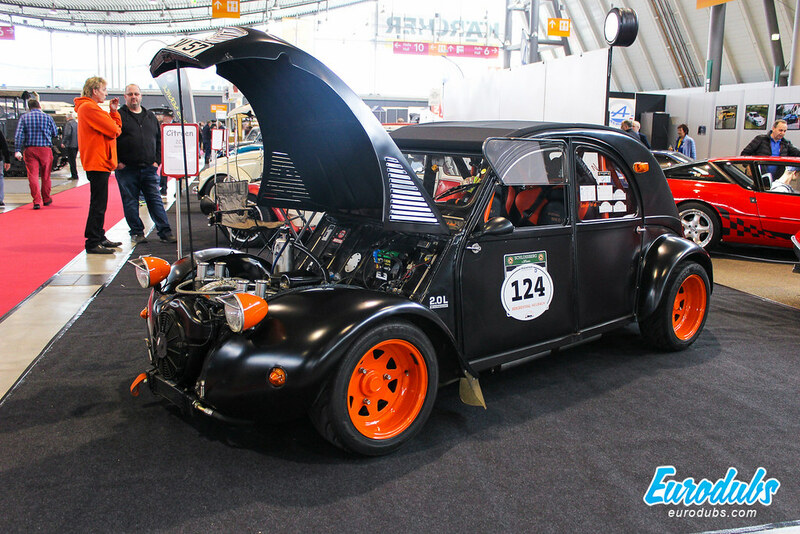 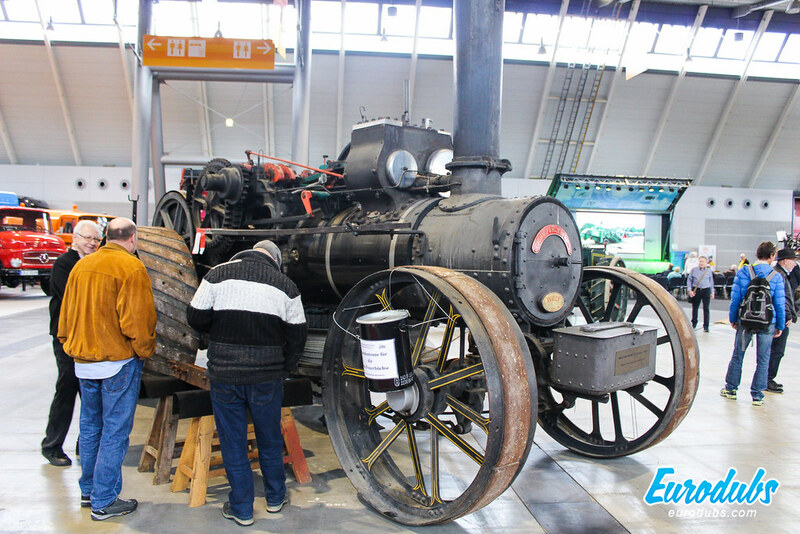 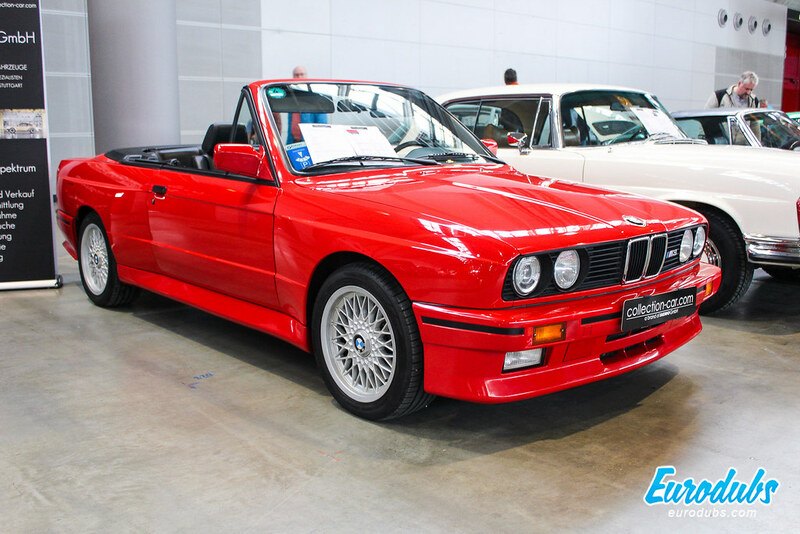 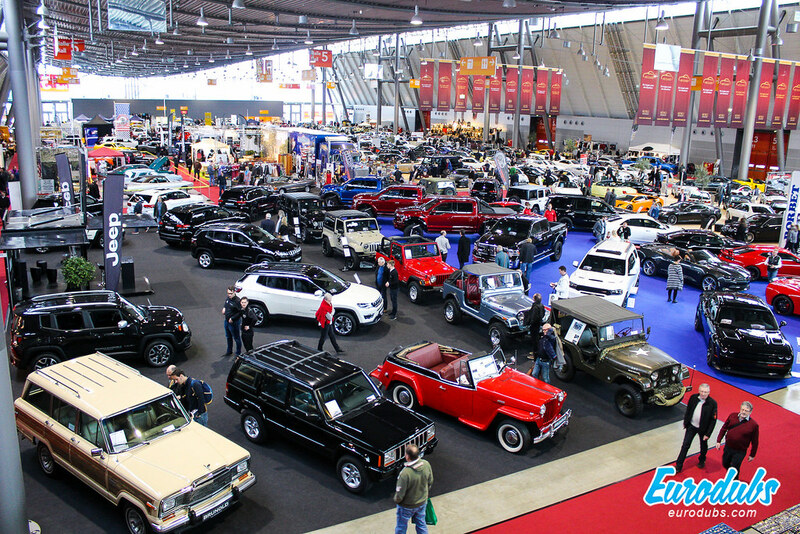 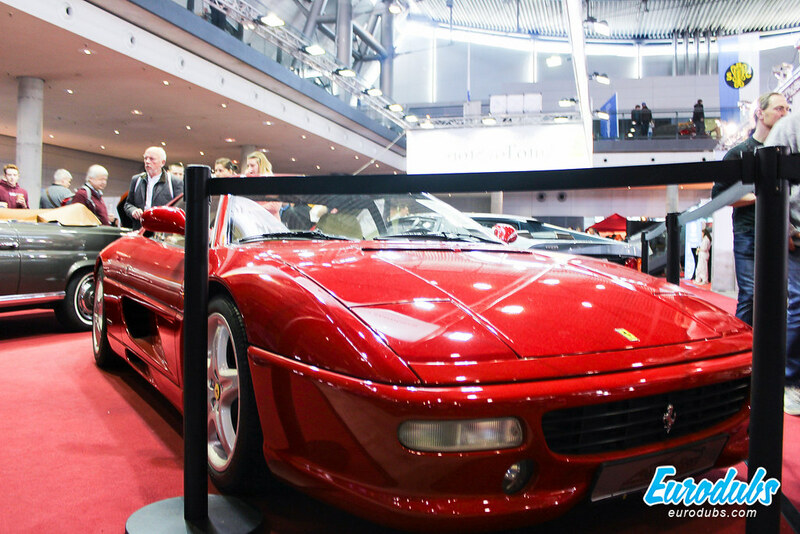 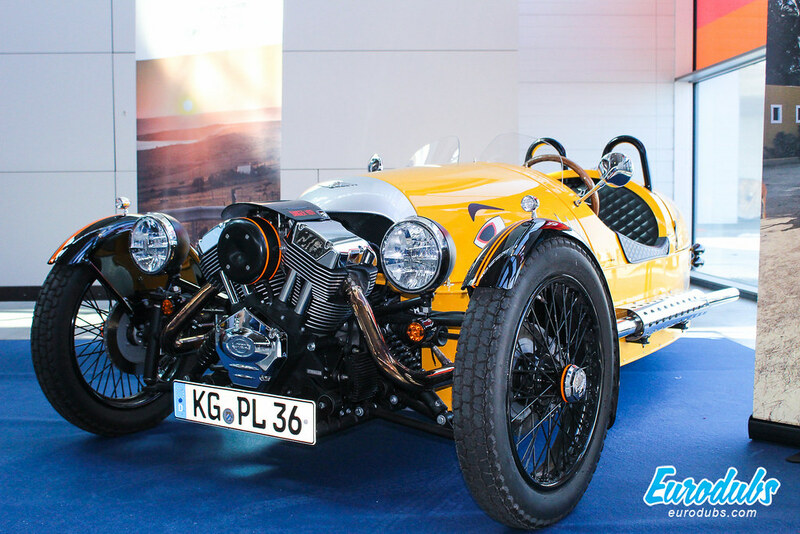 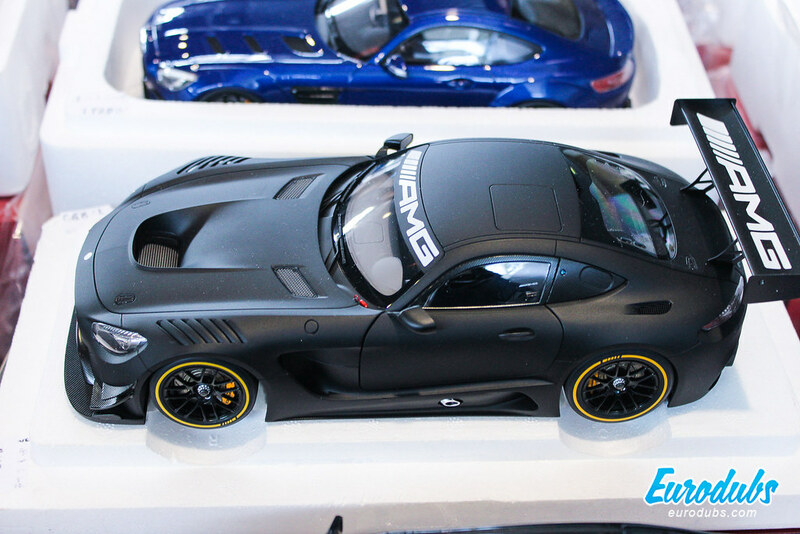 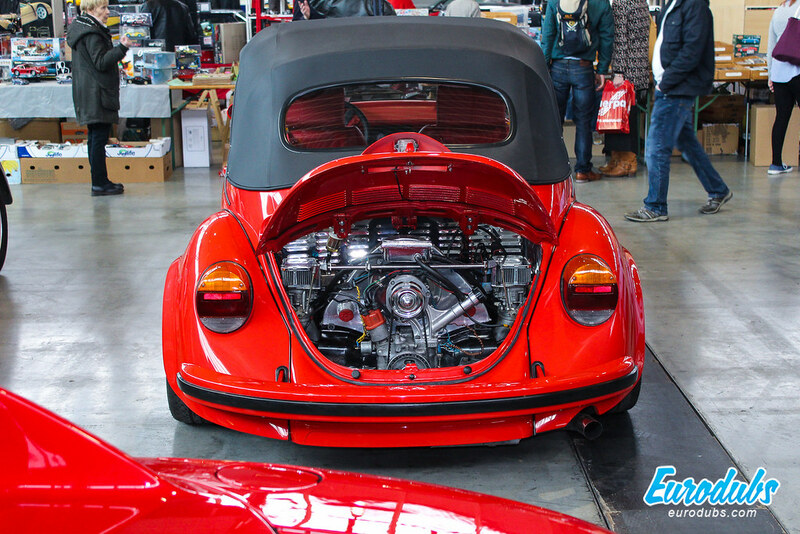 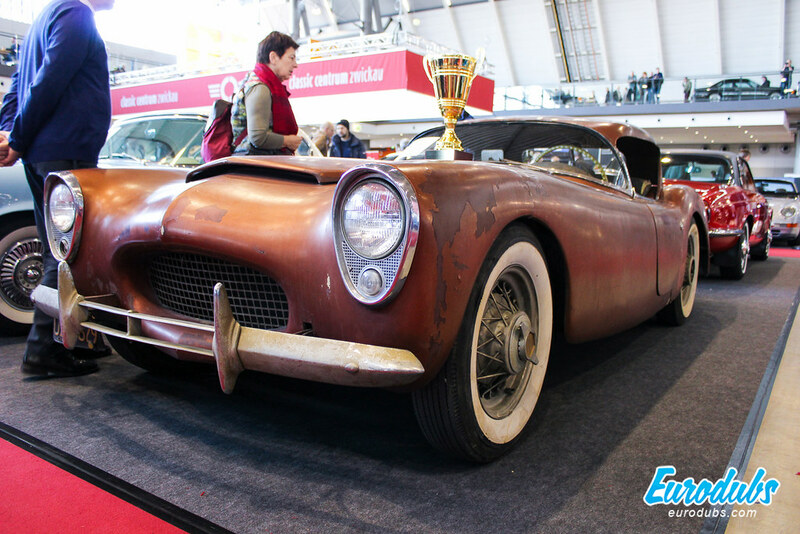 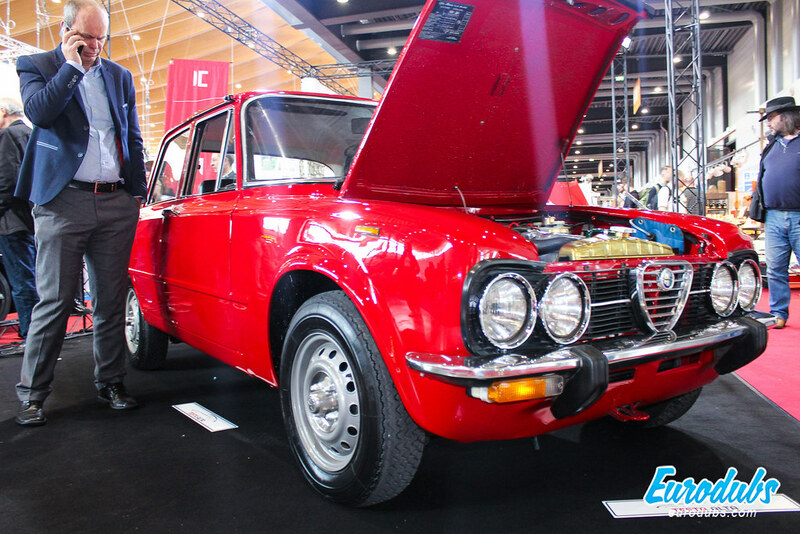 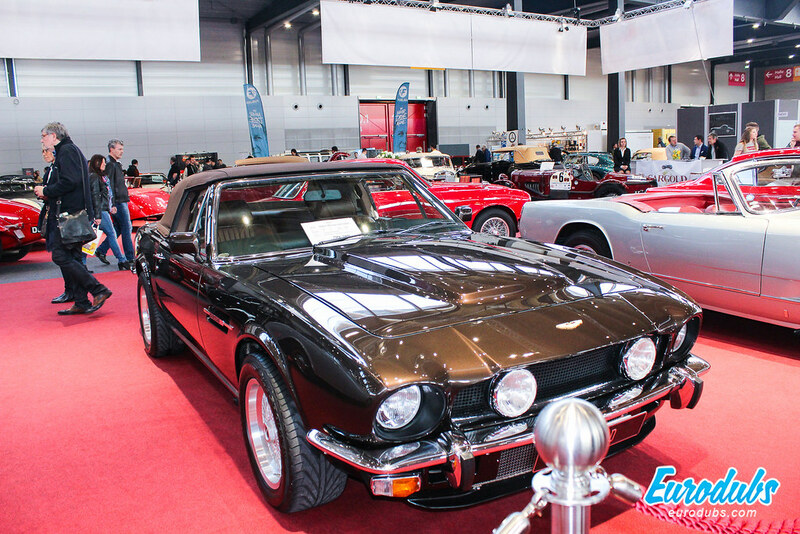 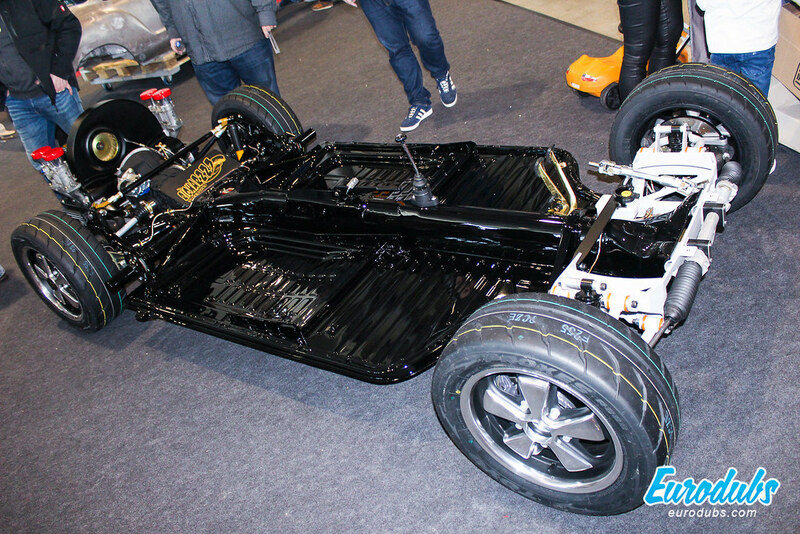 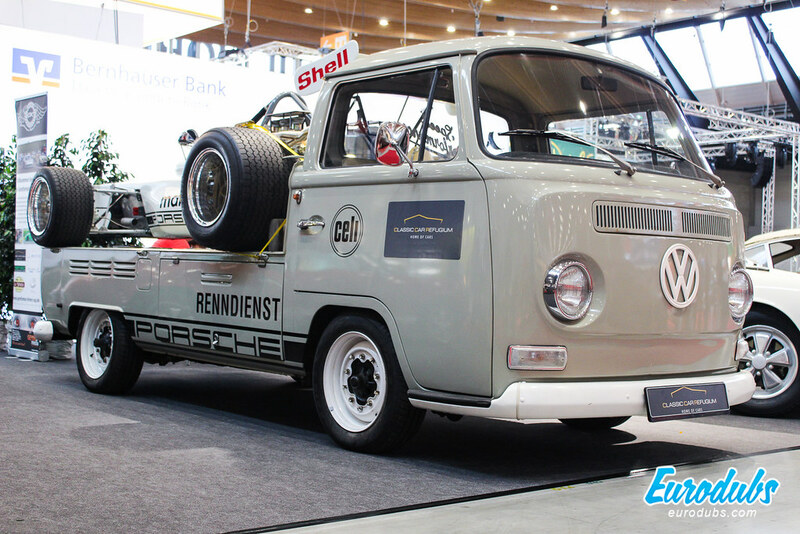 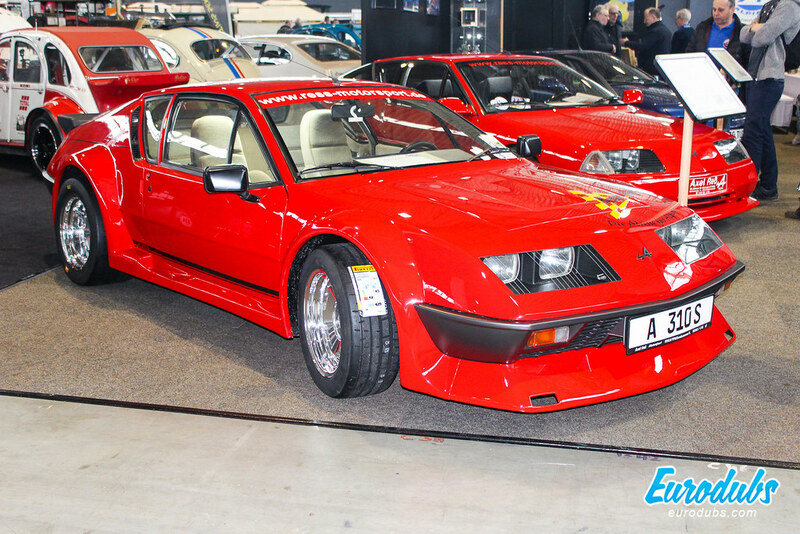 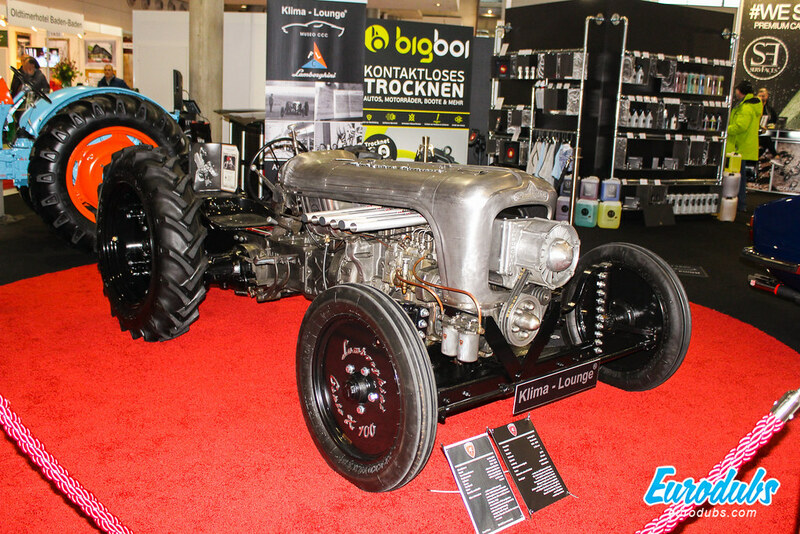 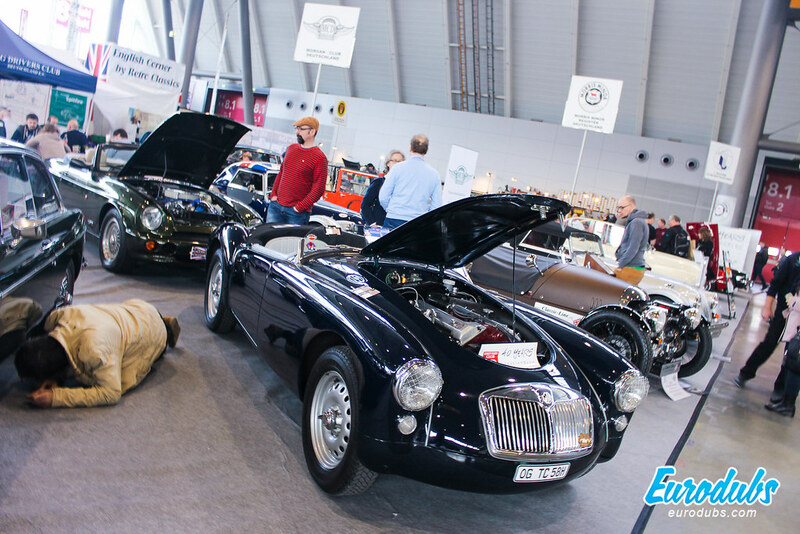 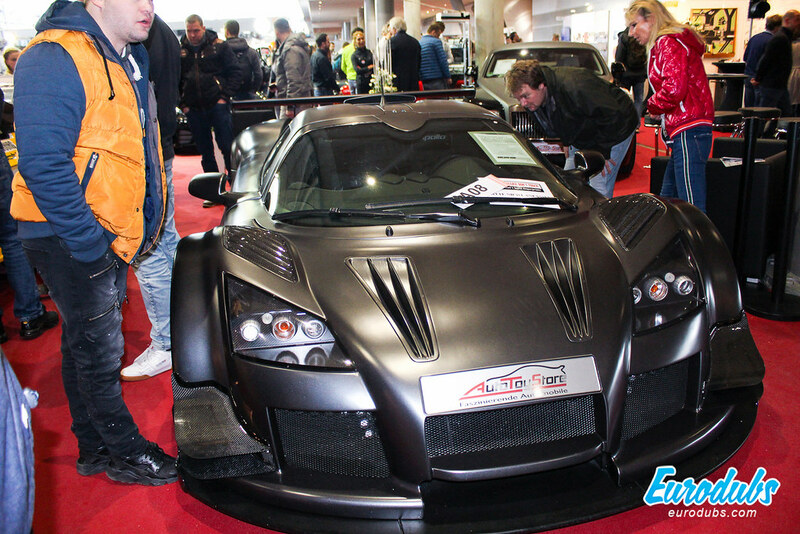 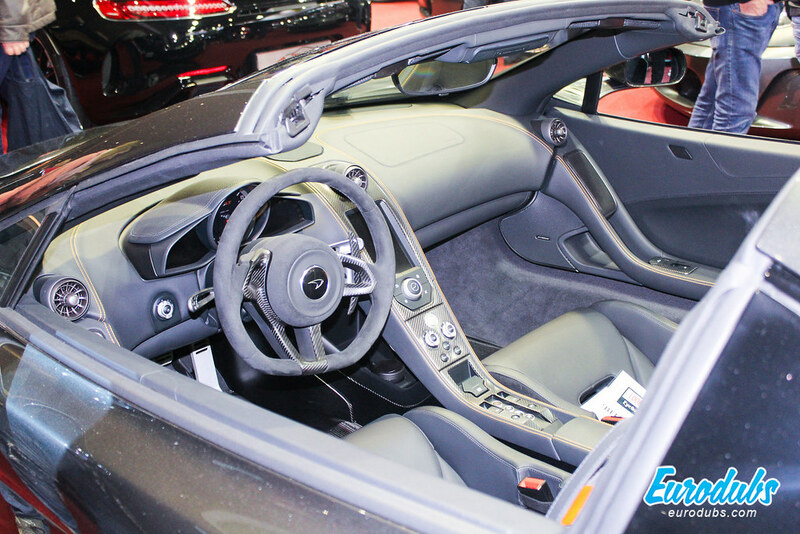 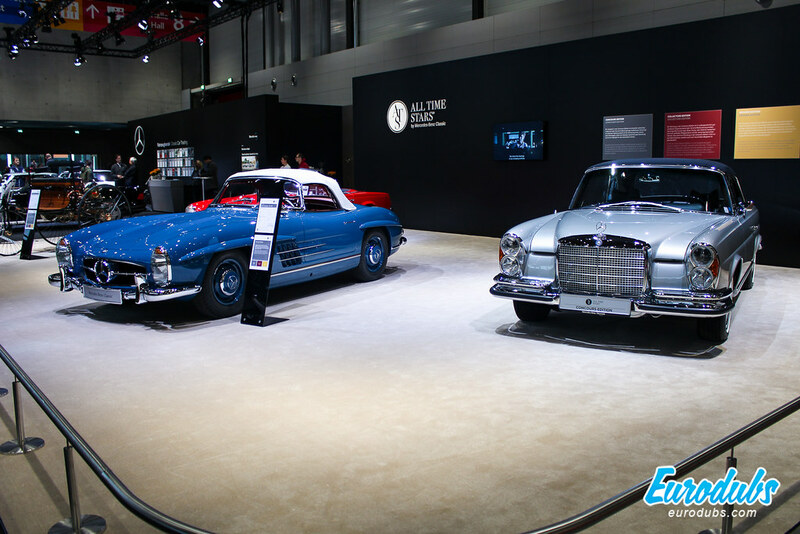 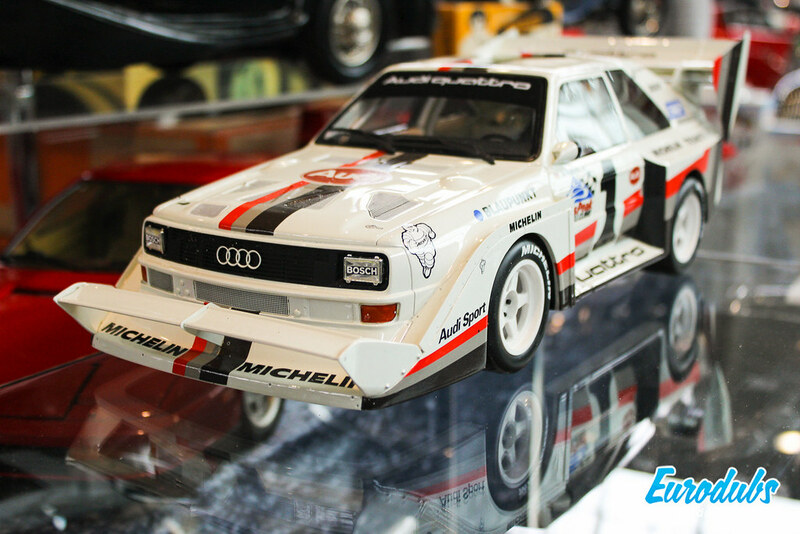 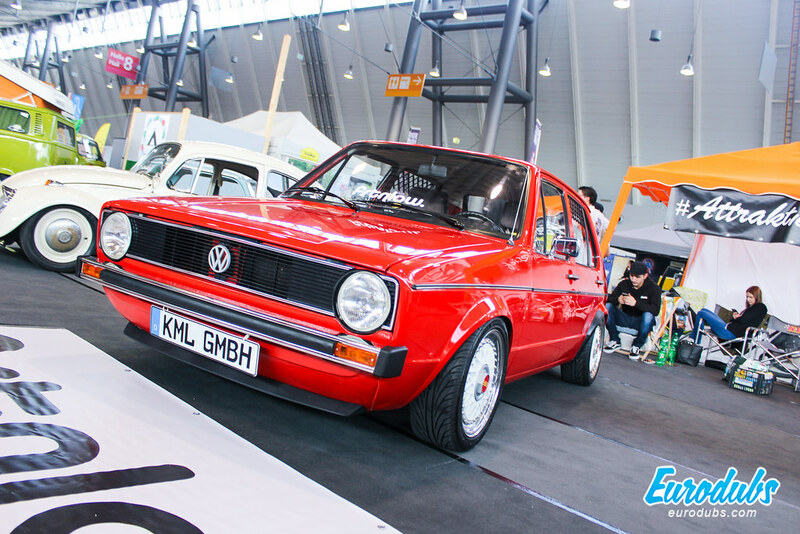 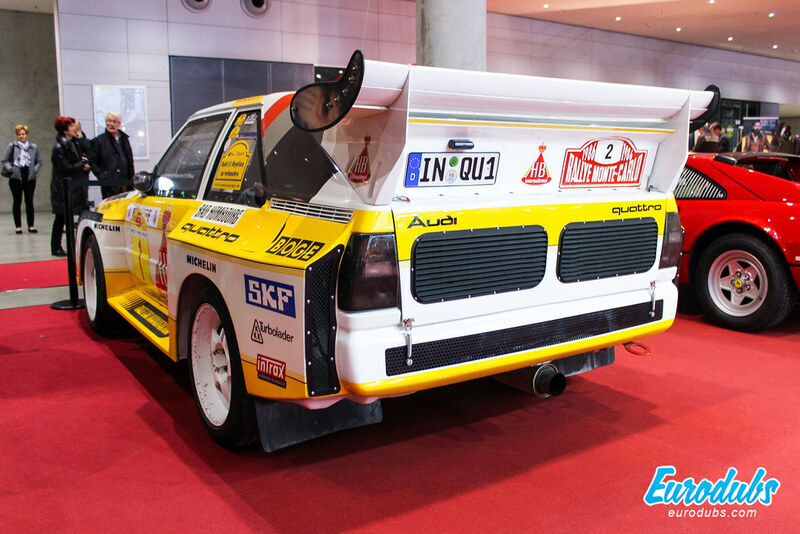 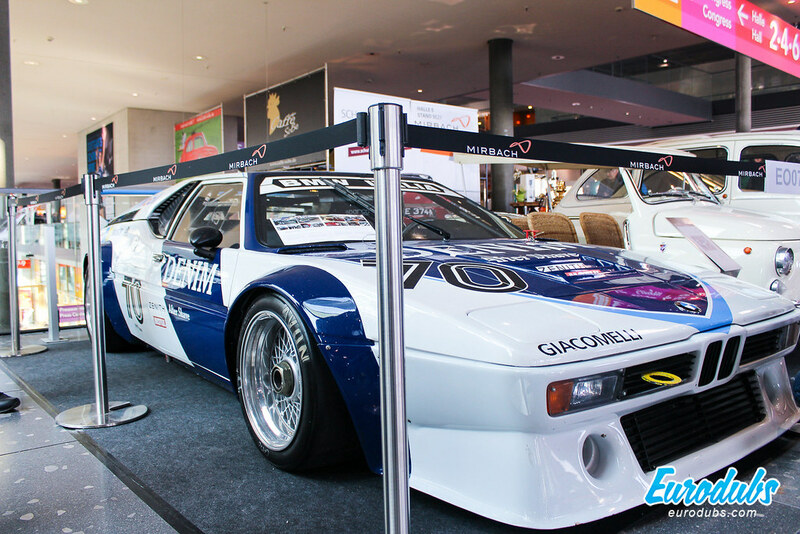 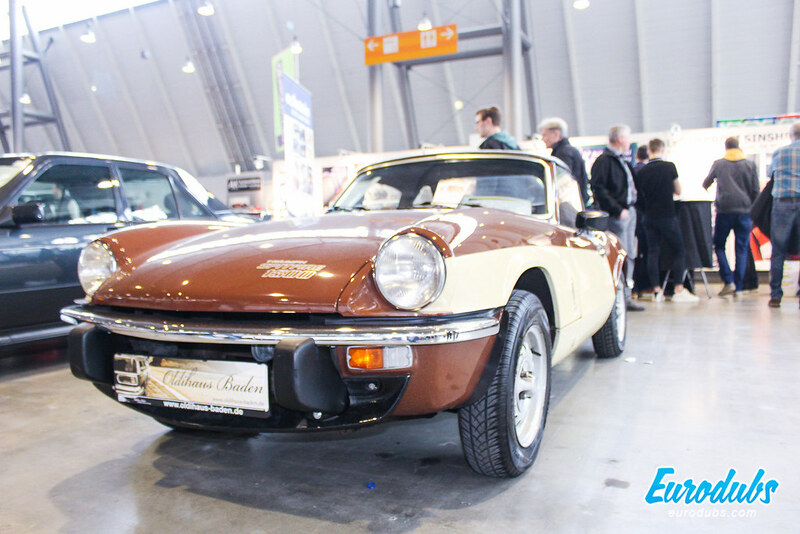 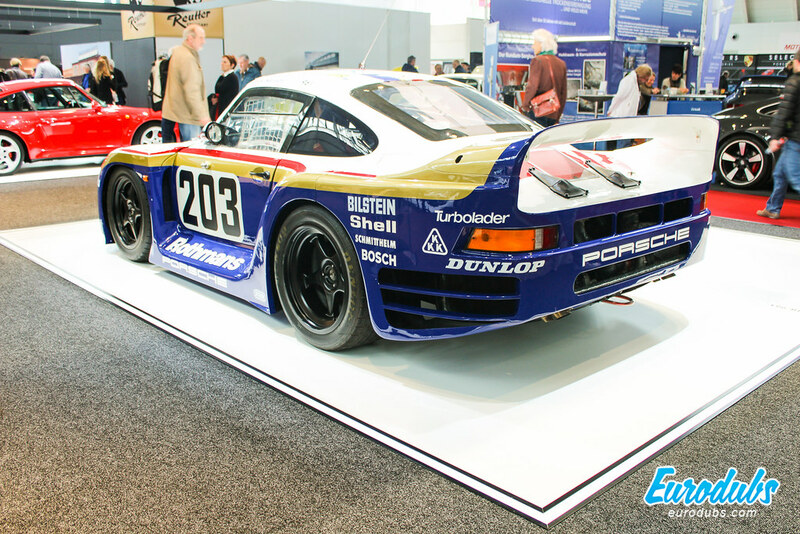 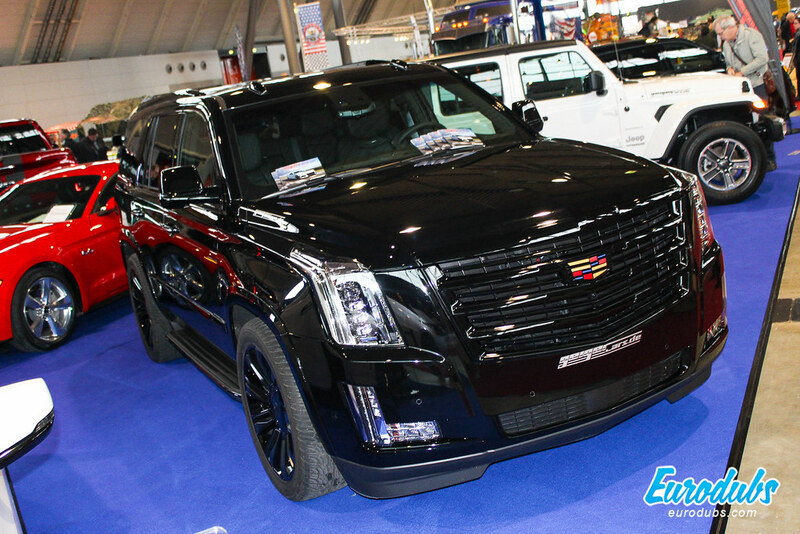 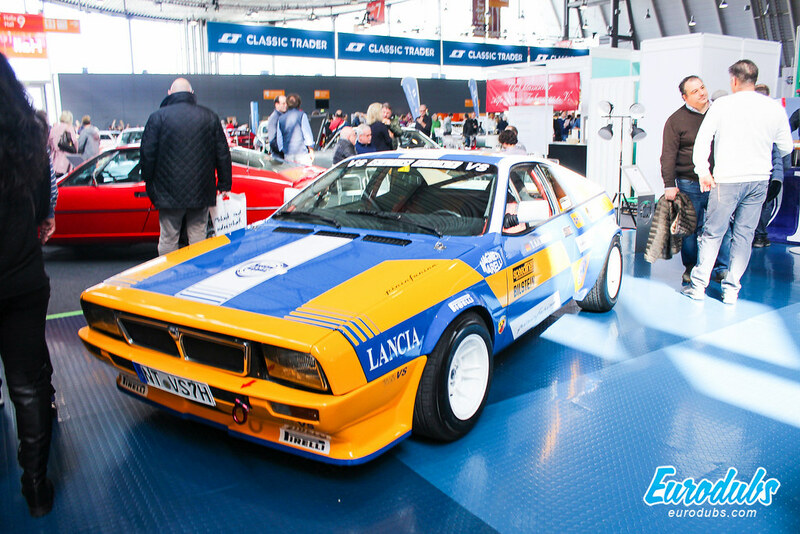 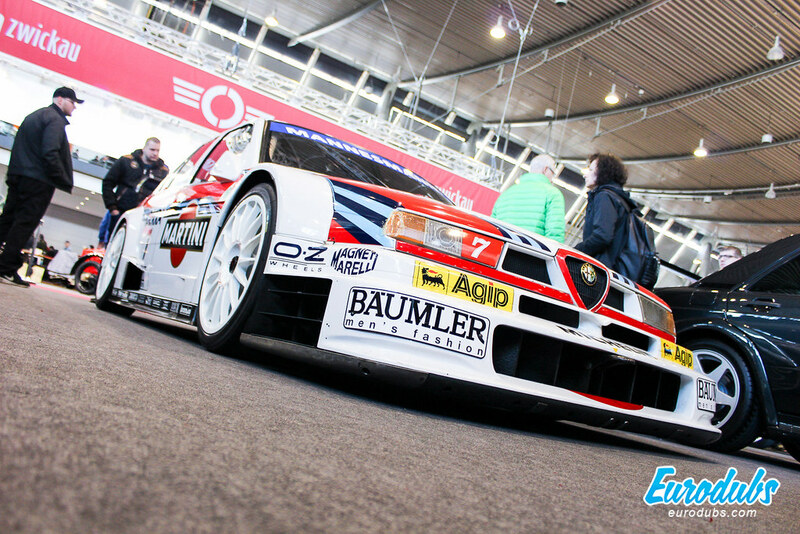 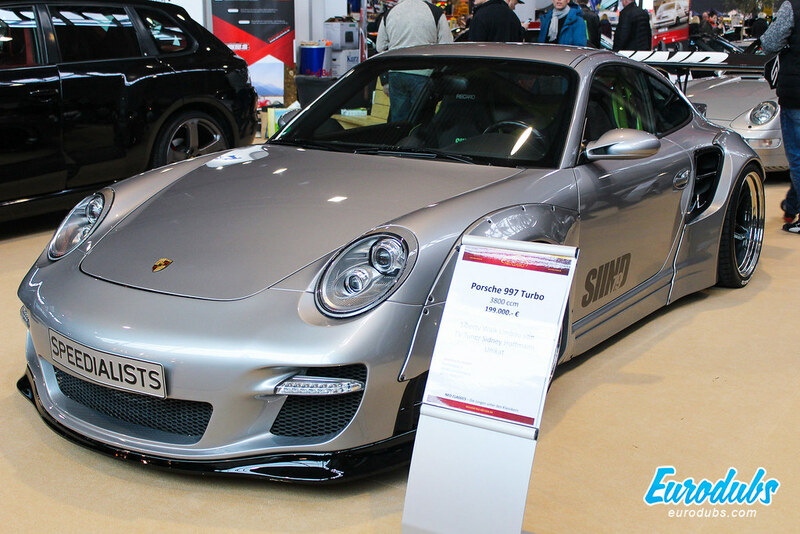 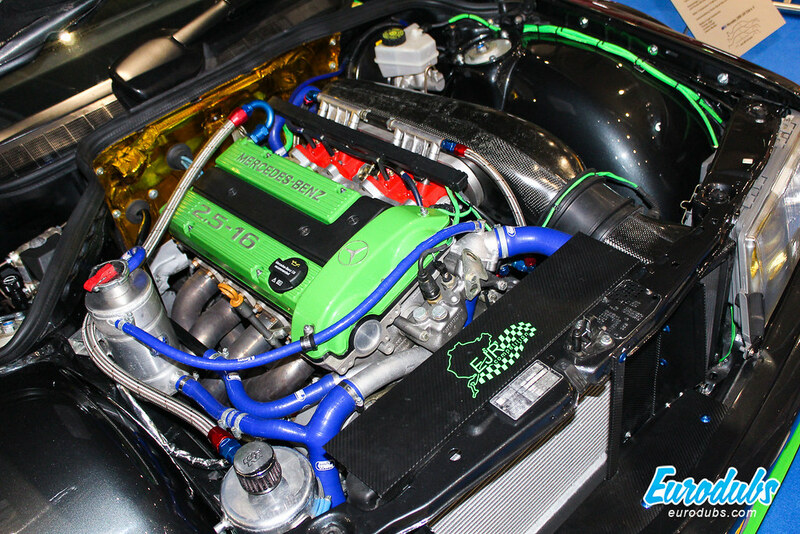 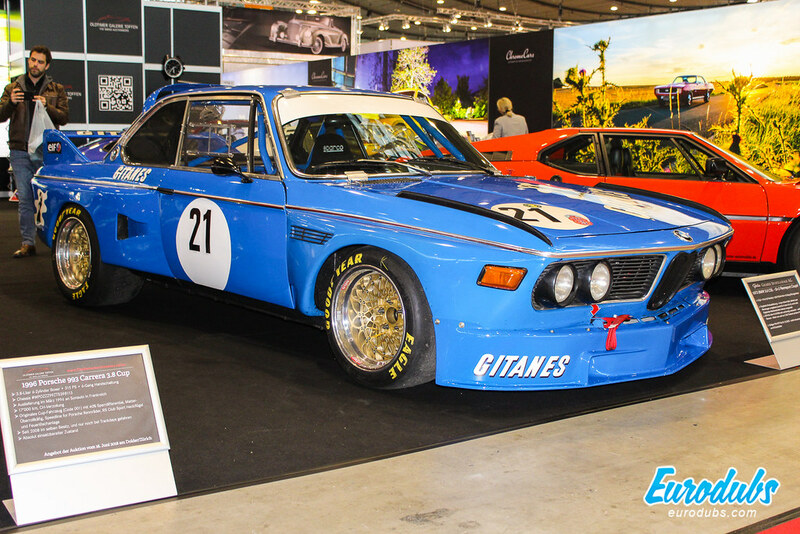 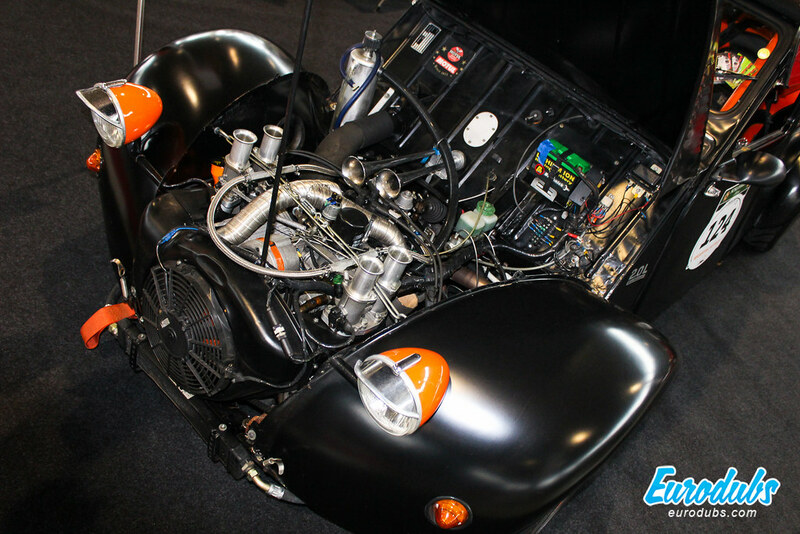 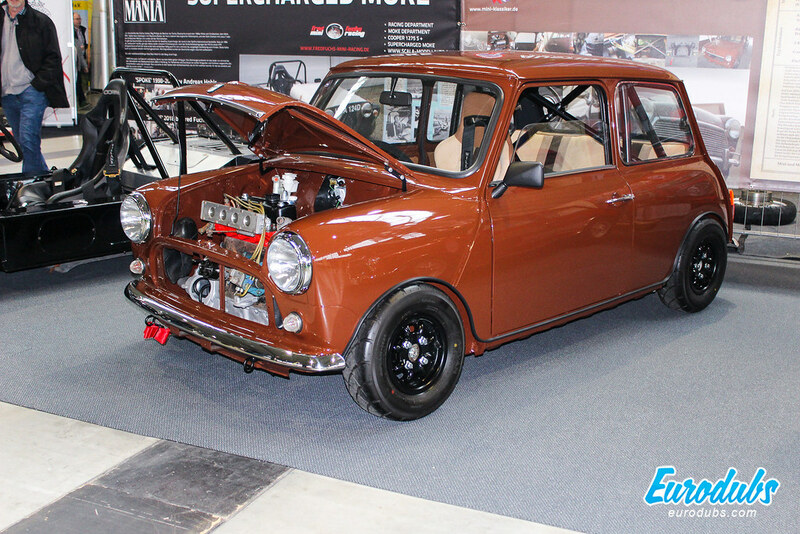 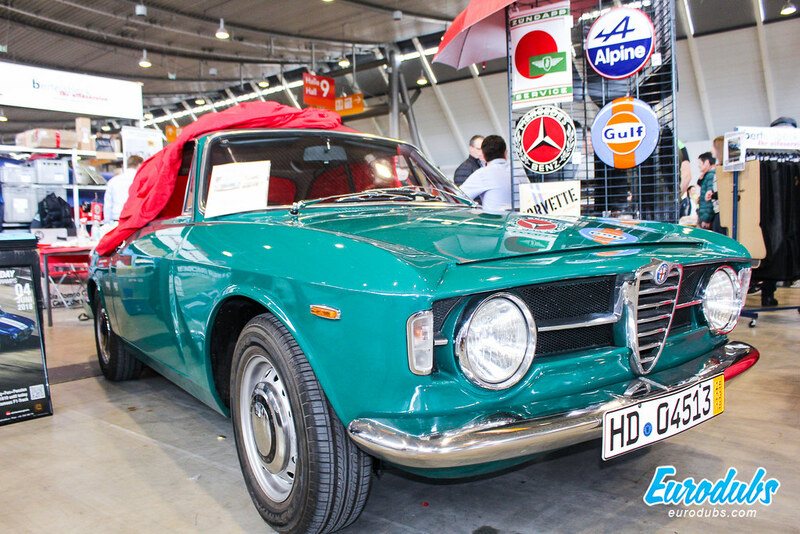 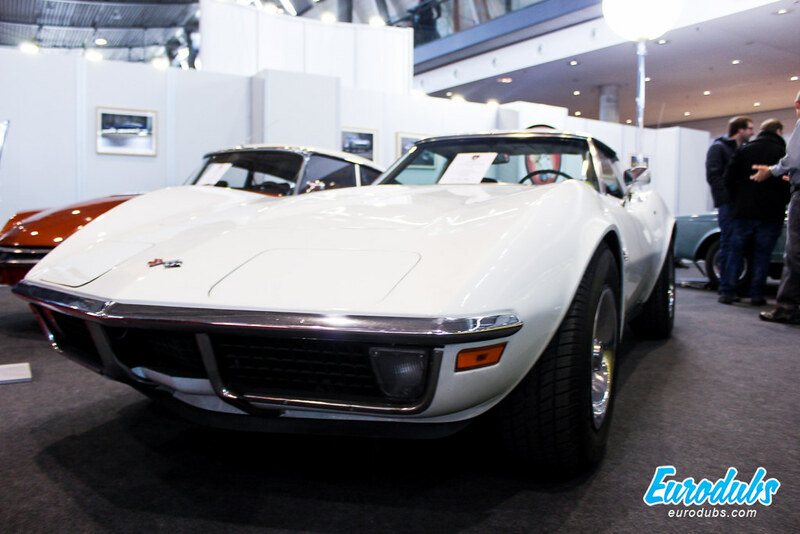 An event where international premium dealers and restorers showcase their newest creations or recreations, organized at Landesmesse Stuttgart GmbH Messepiazza 1. 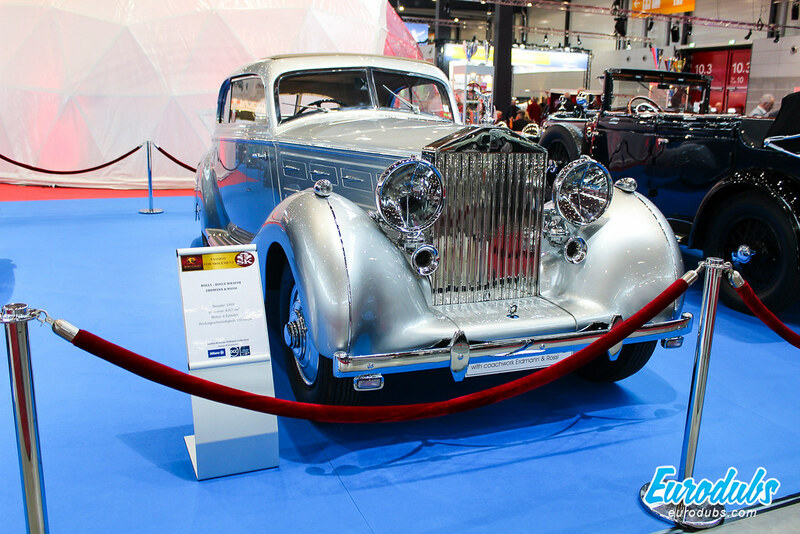 Some of the cars showcased, you might see on the street here and there, but a lot of them of displayed are now mostly show cars or weekend rides. 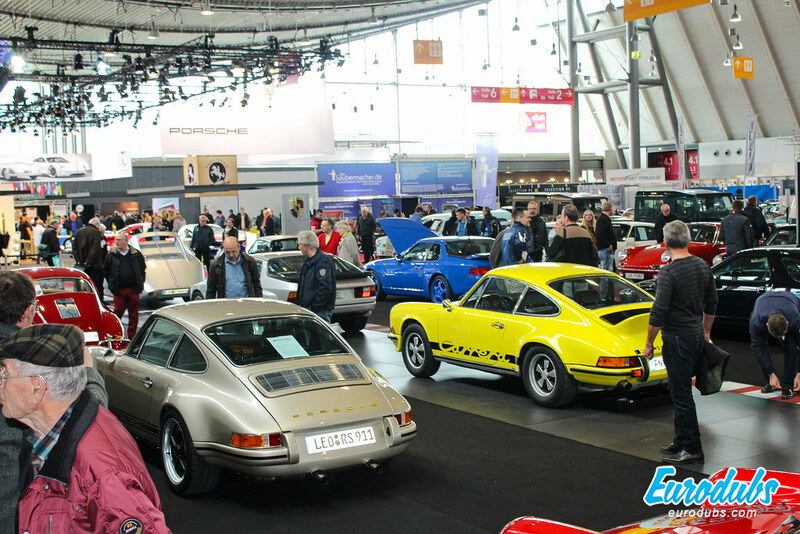 So there was a lot to see, cars you don’t see that often, some of them probably never before. 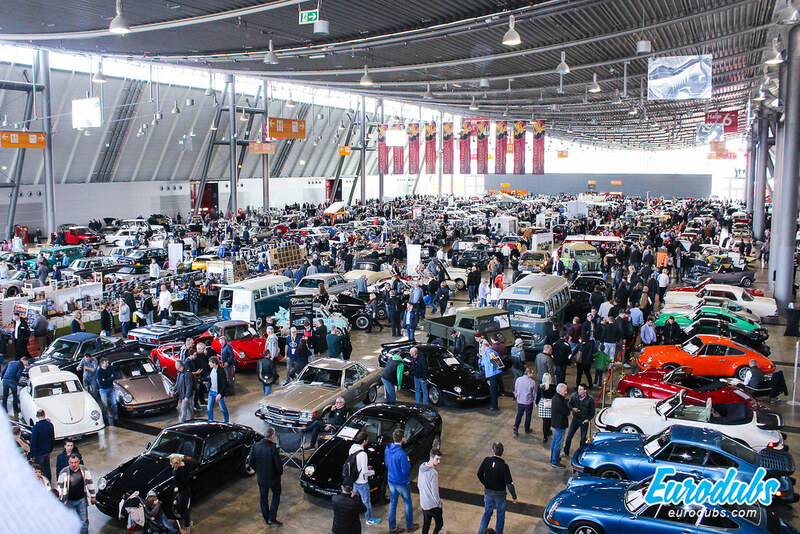 German classics, Italian separate hall, American muscle cars, you name it. 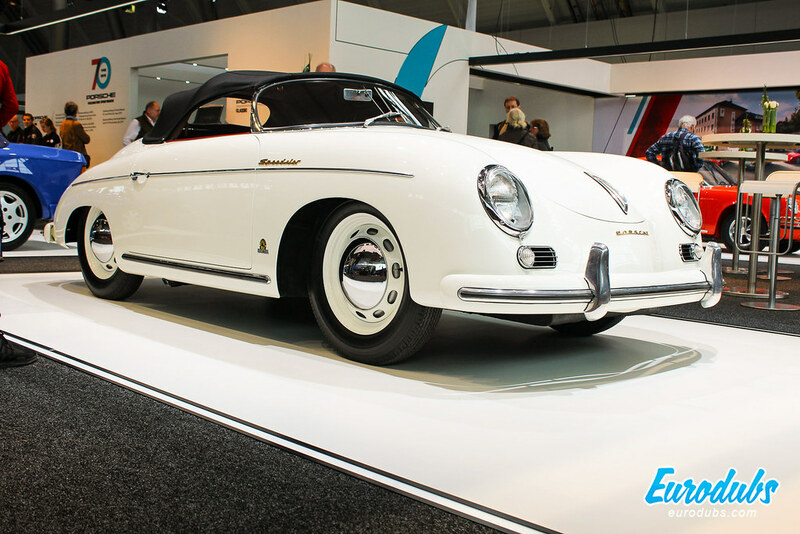 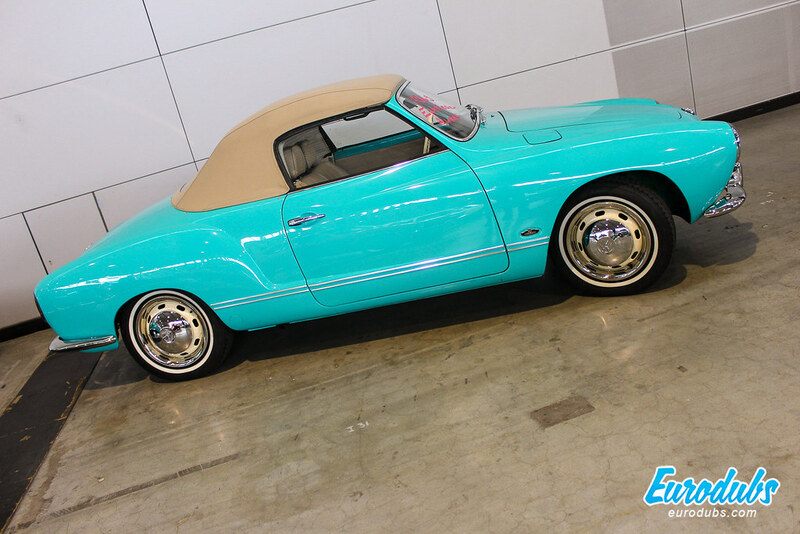 Porsche 356 Convertible, a perfect ride for spring cruzes. 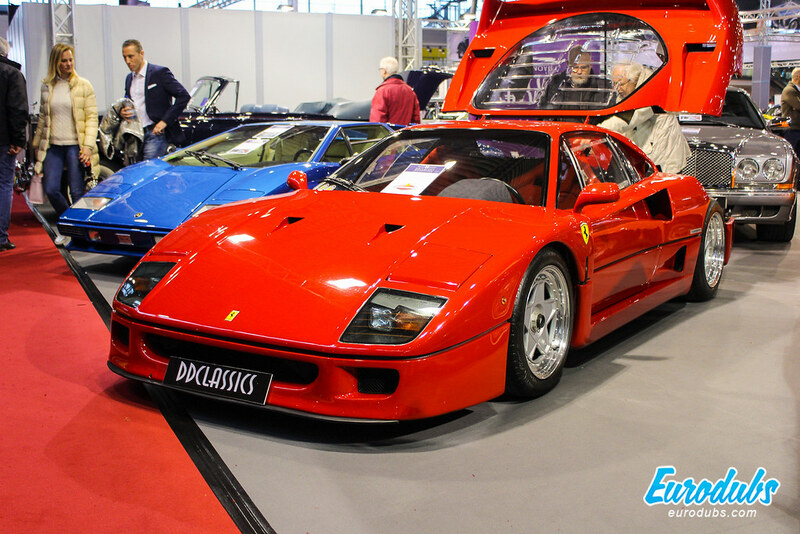 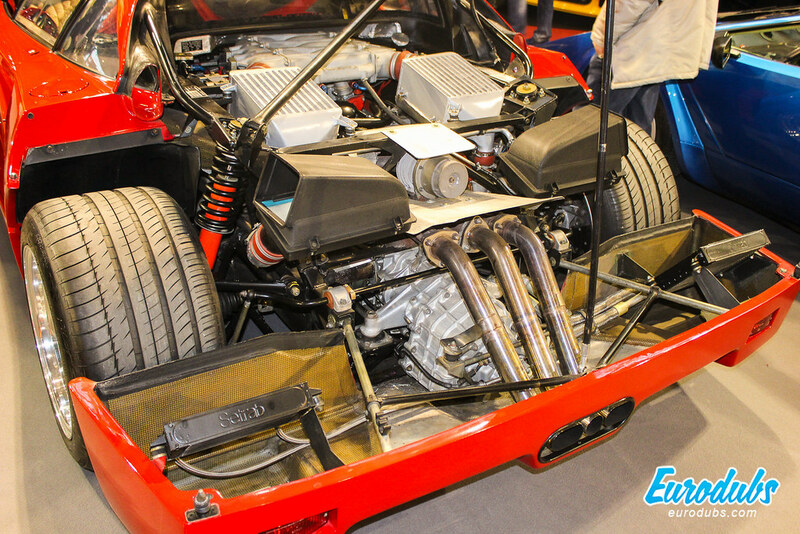 Ferrari F40, 1989. with an rough value of around €1.000.000.